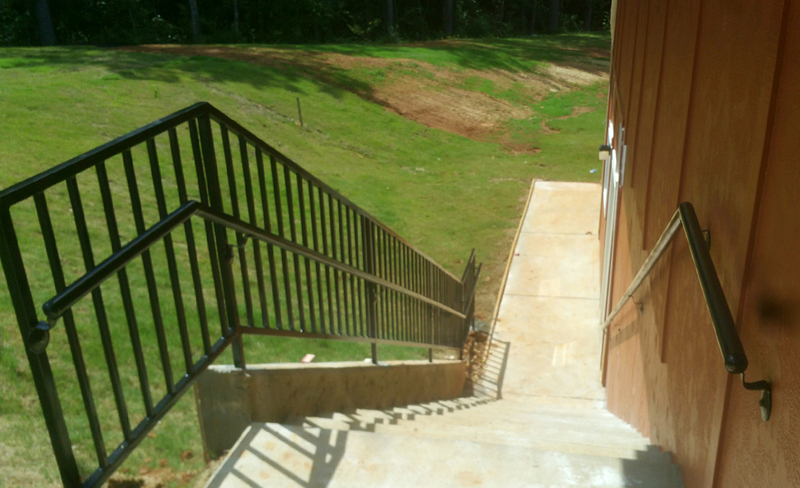 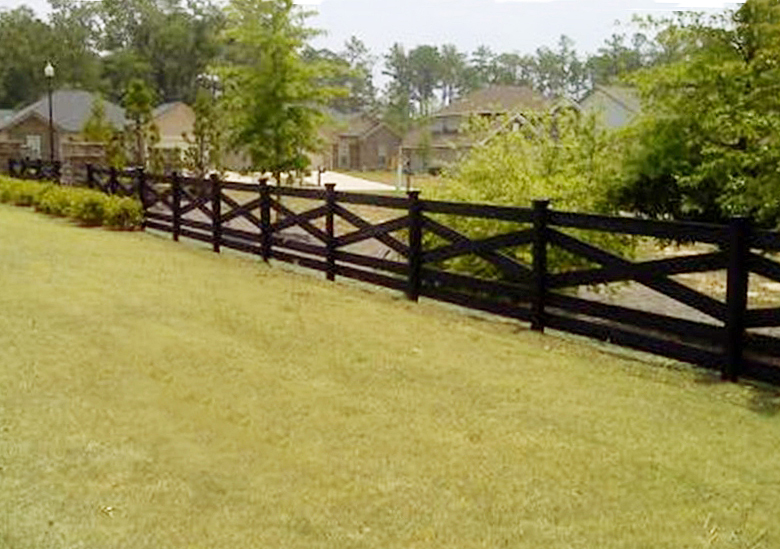 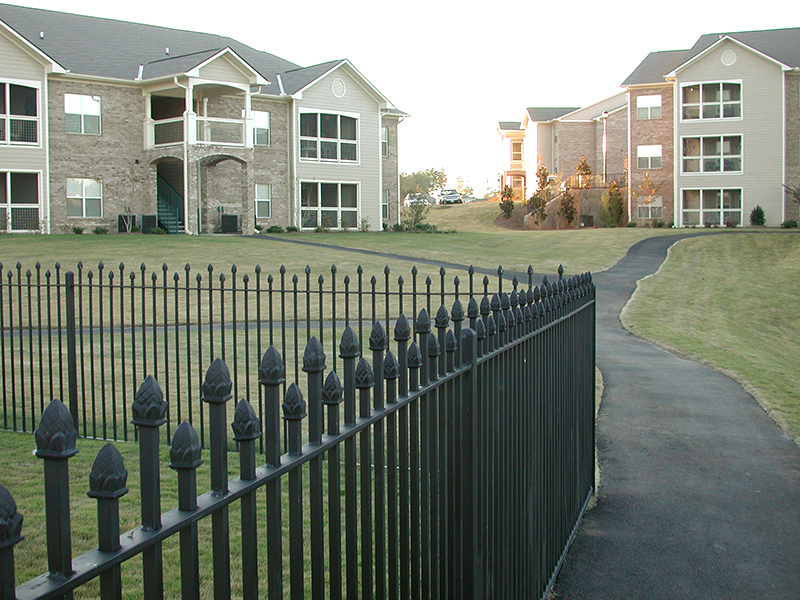 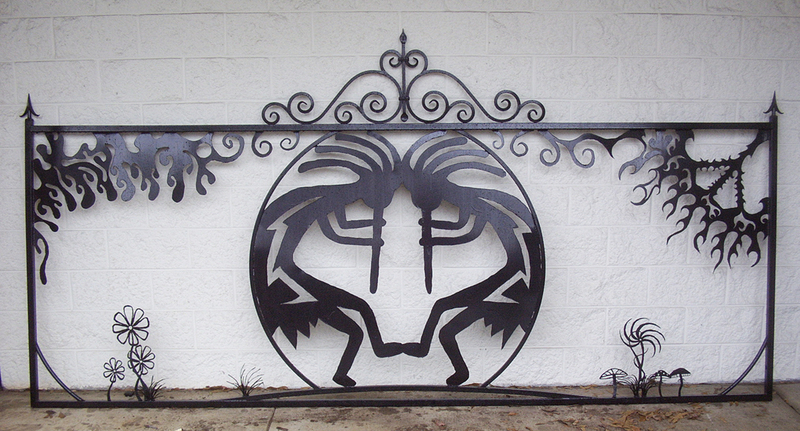 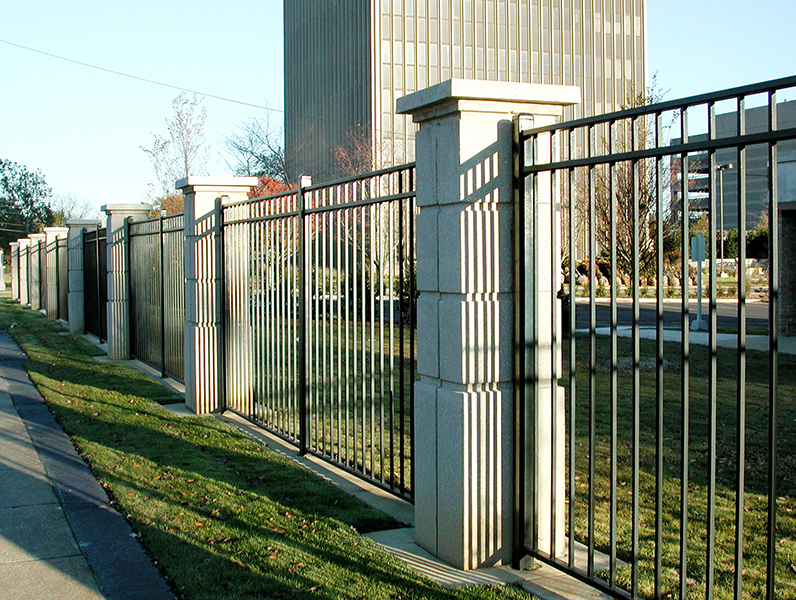 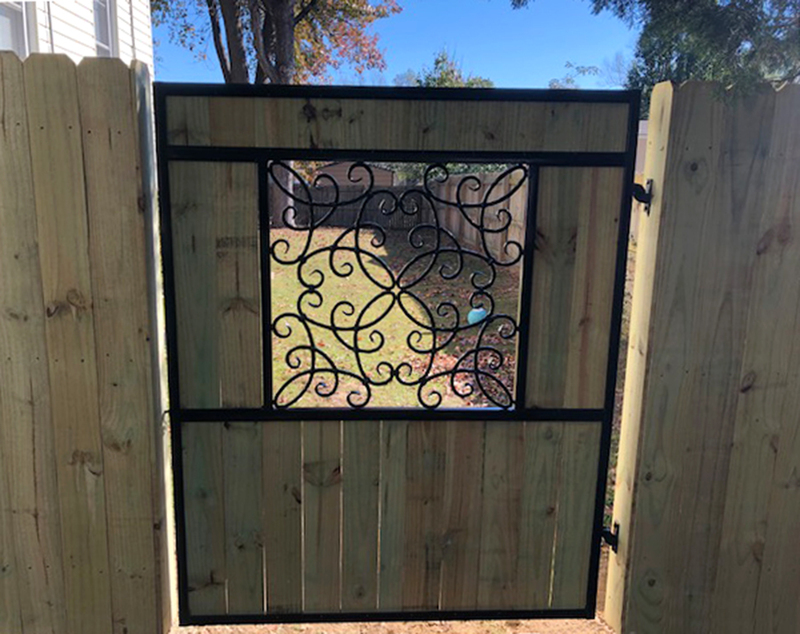 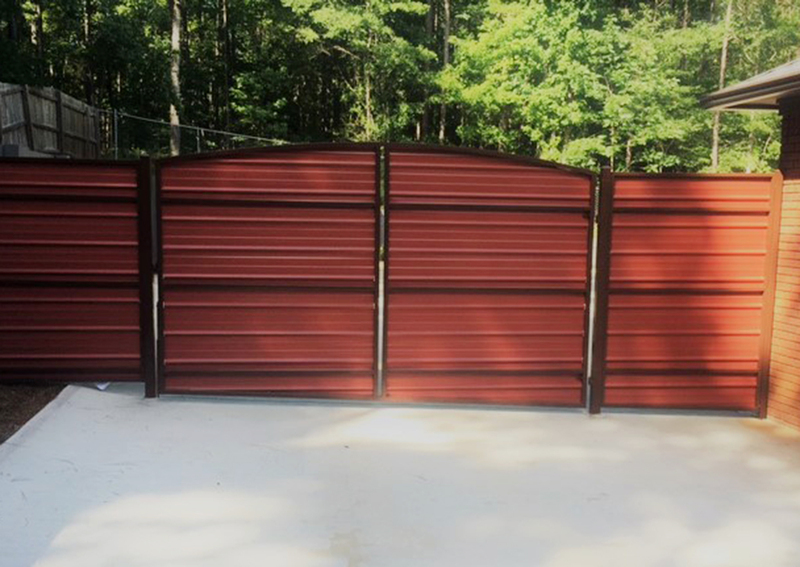 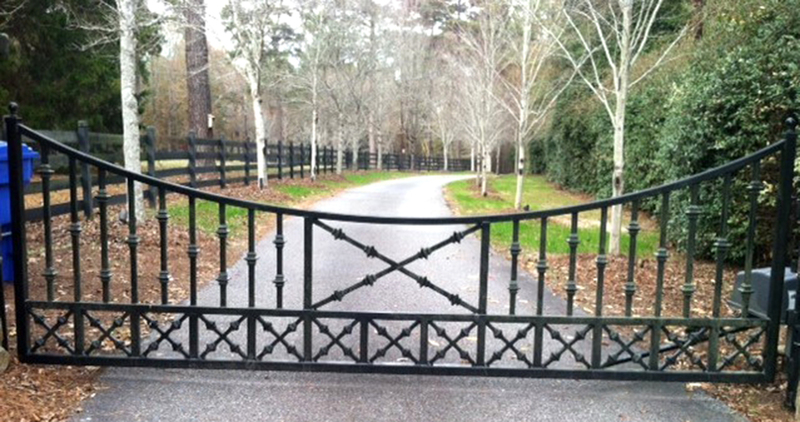 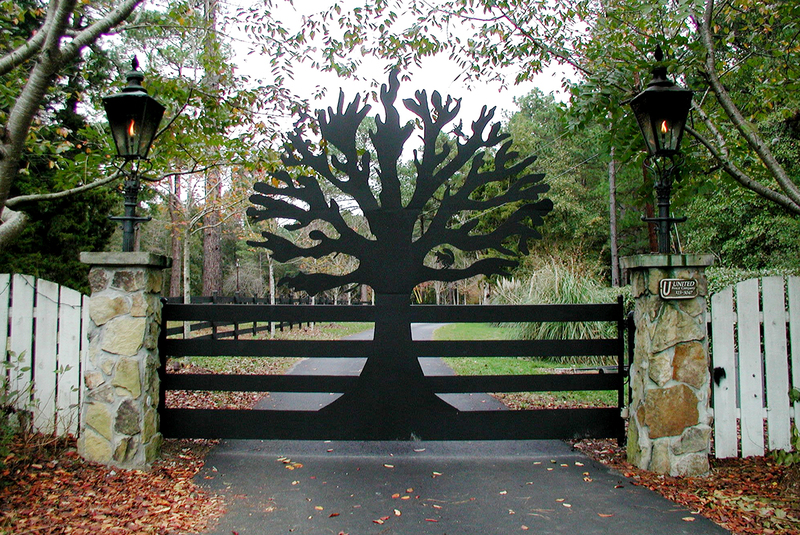 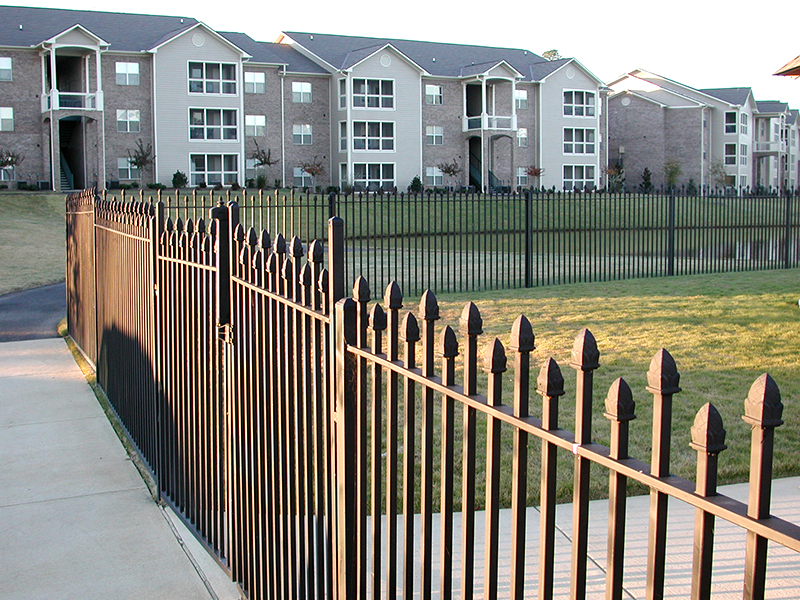 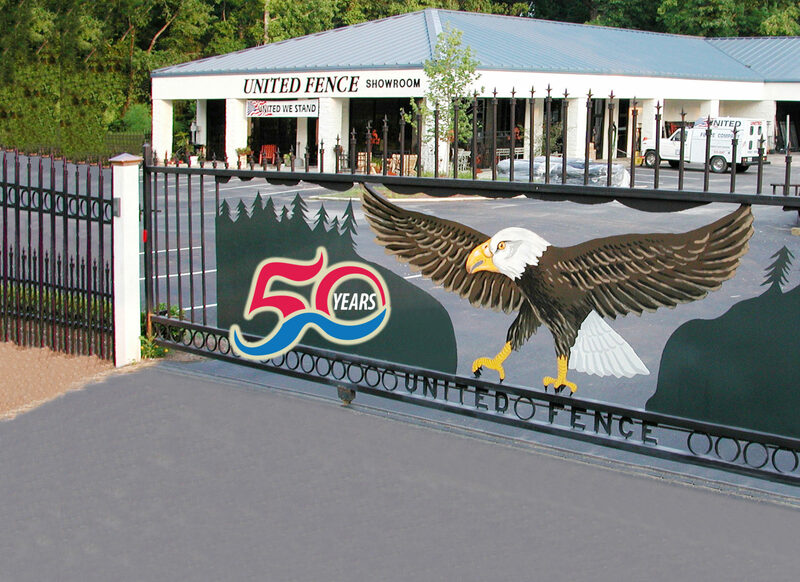 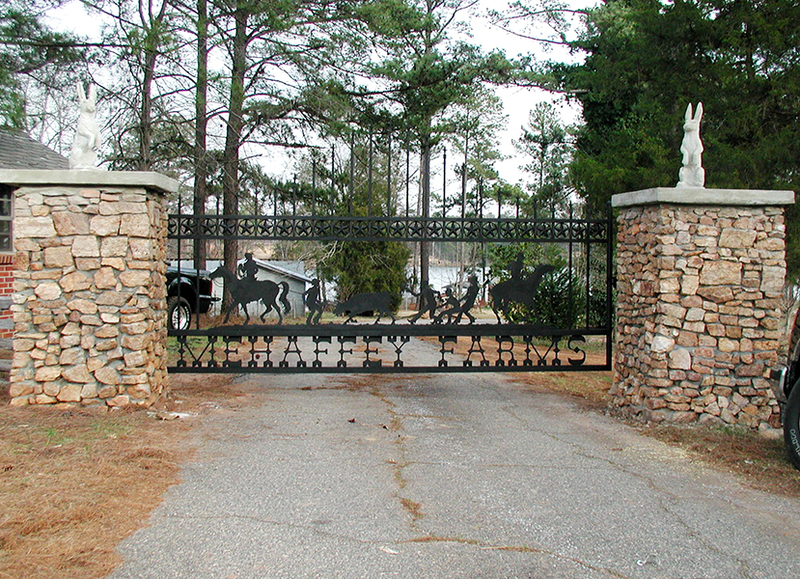 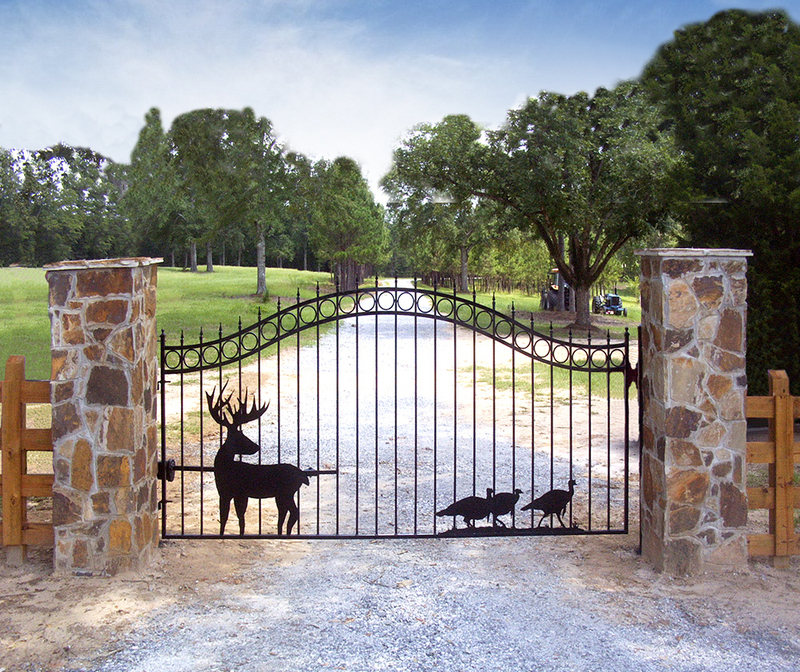 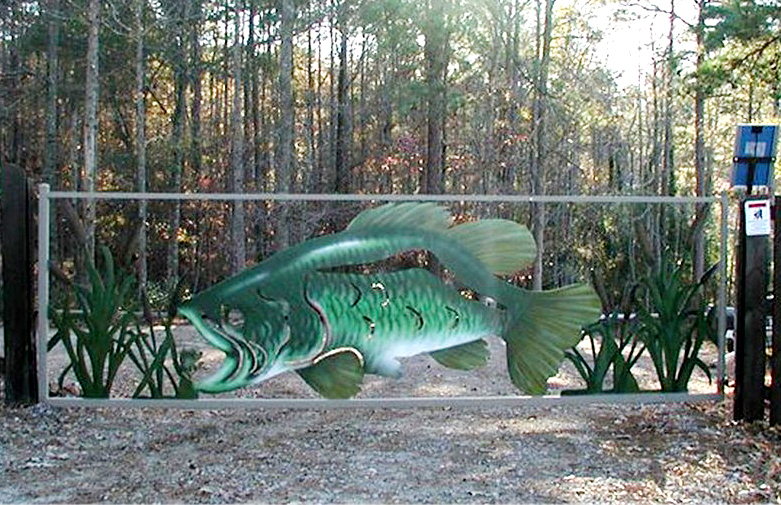 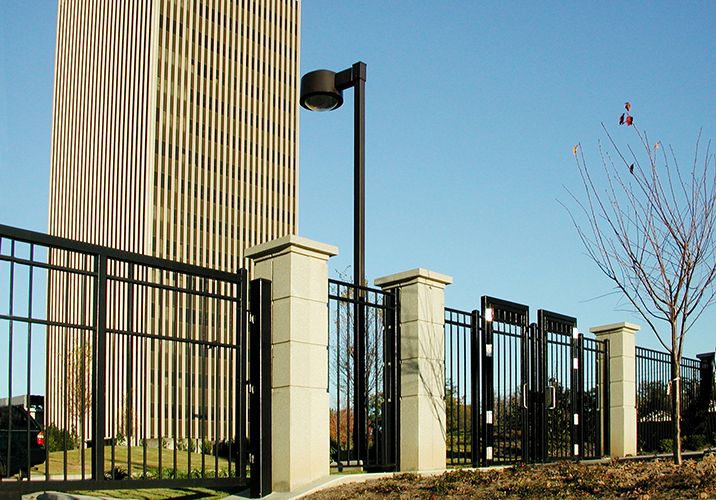 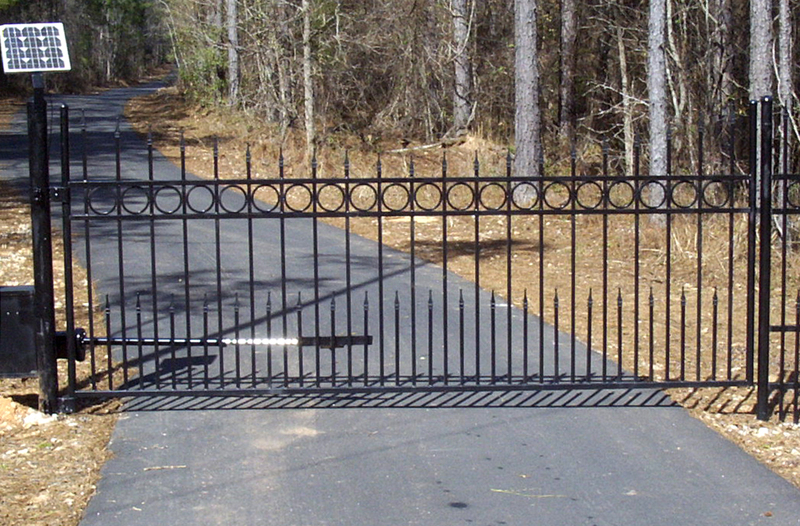 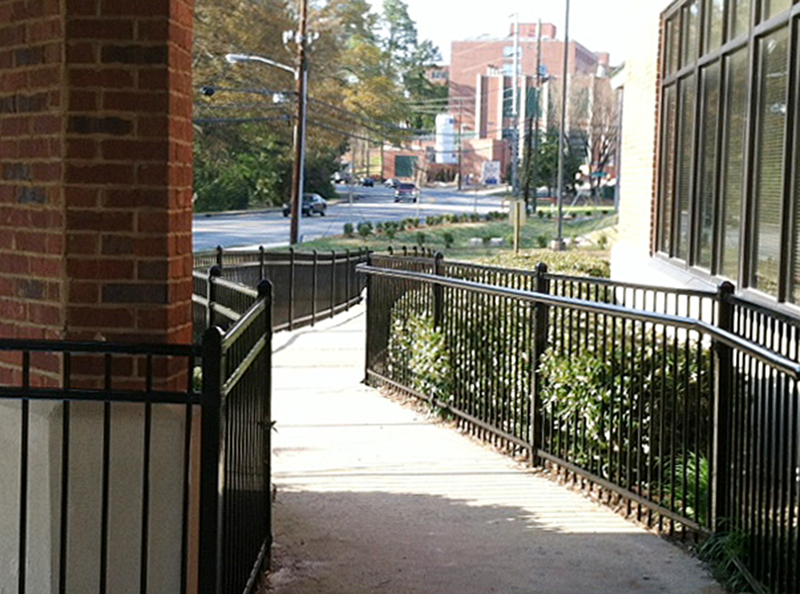 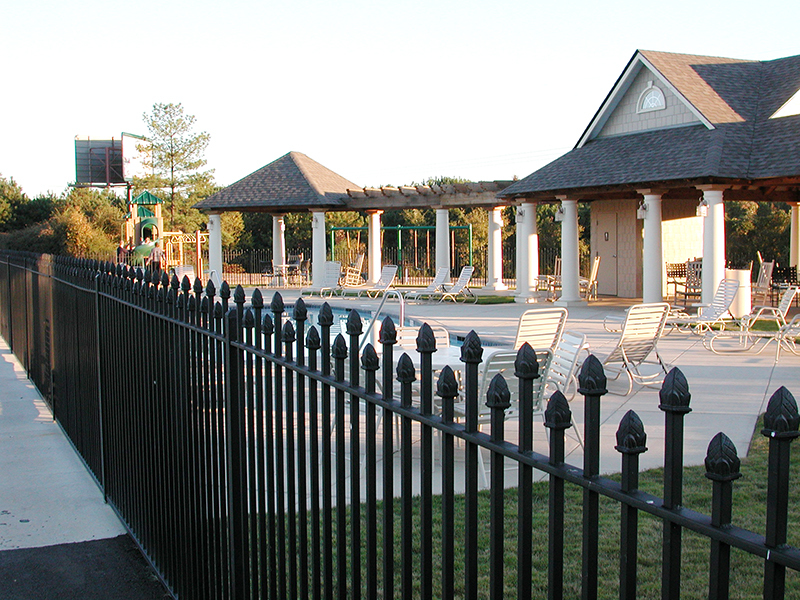 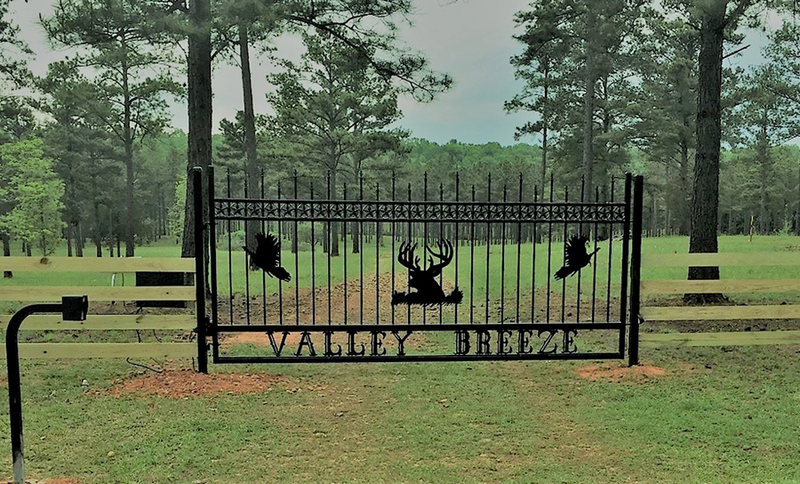 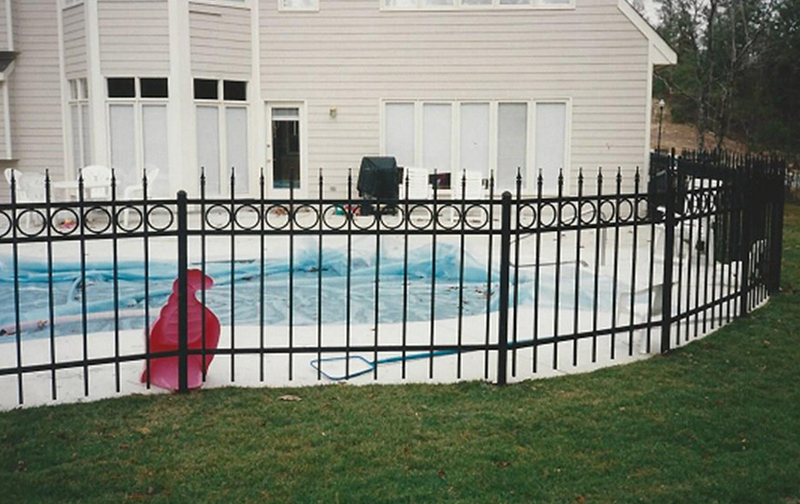 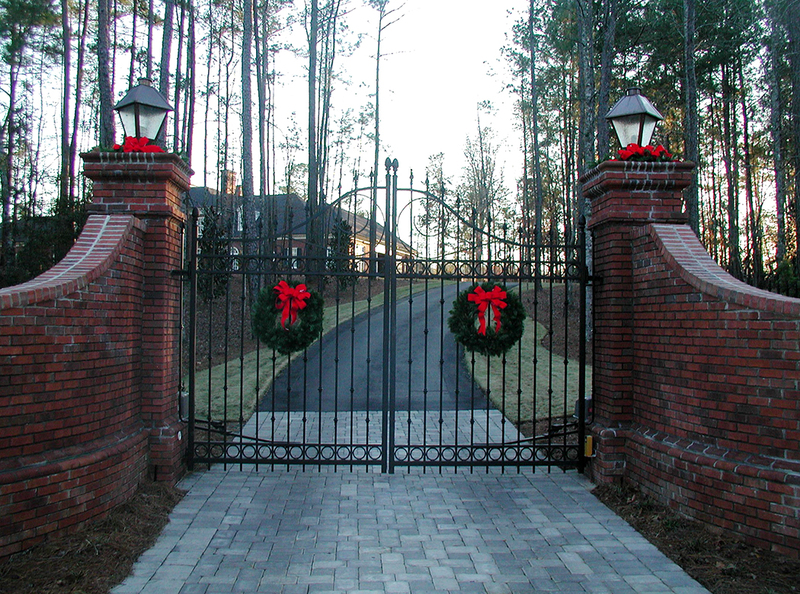 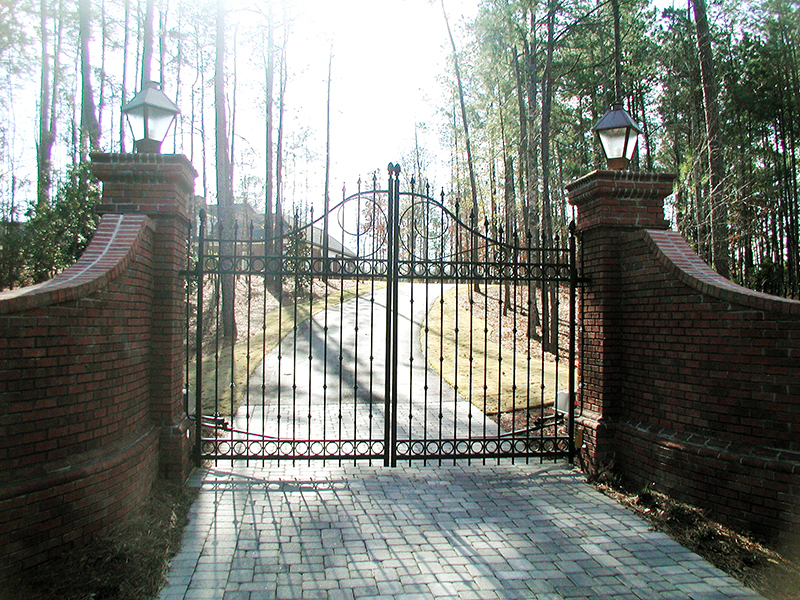 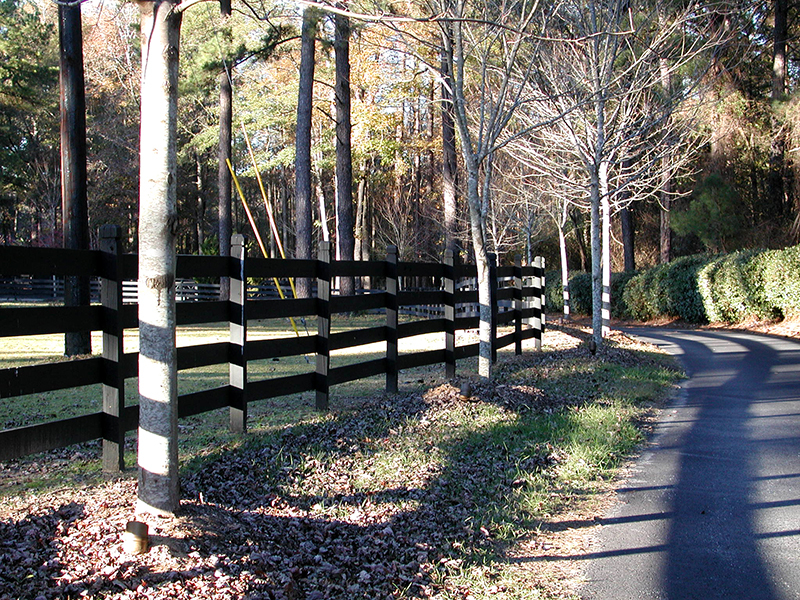 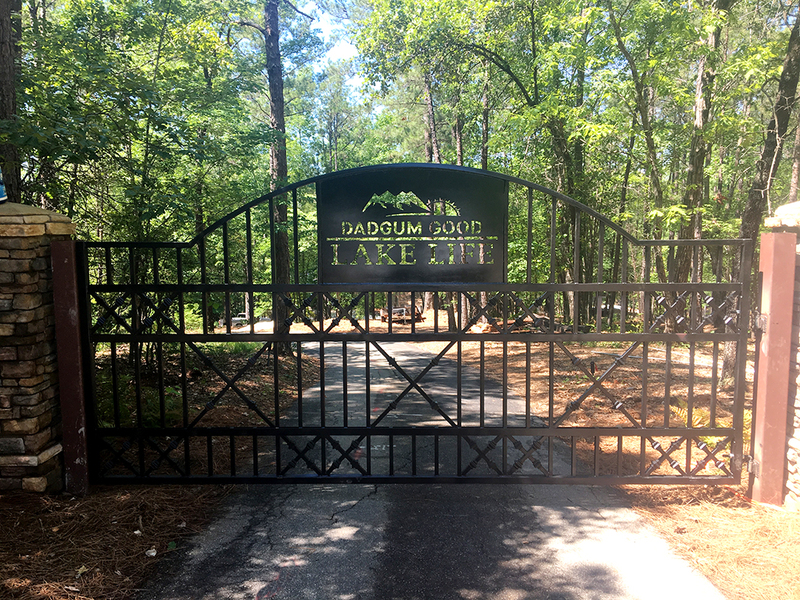 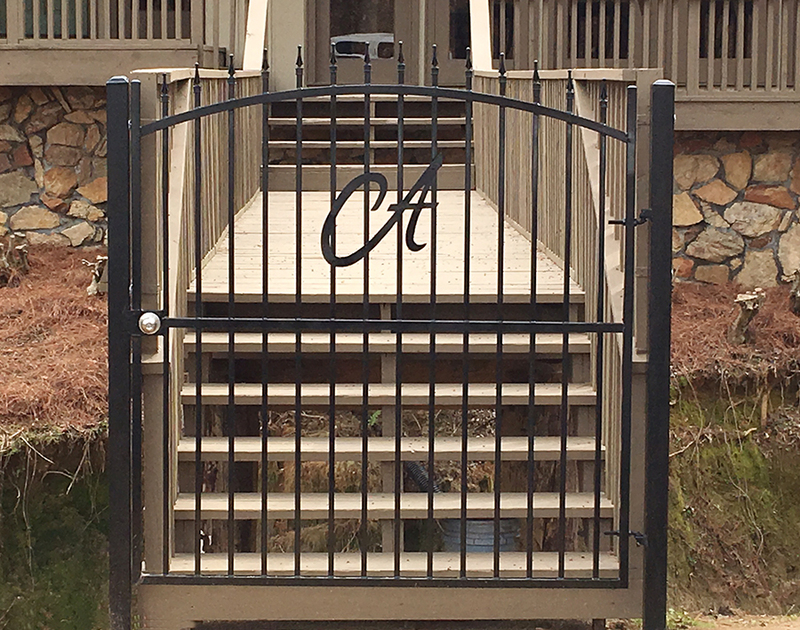 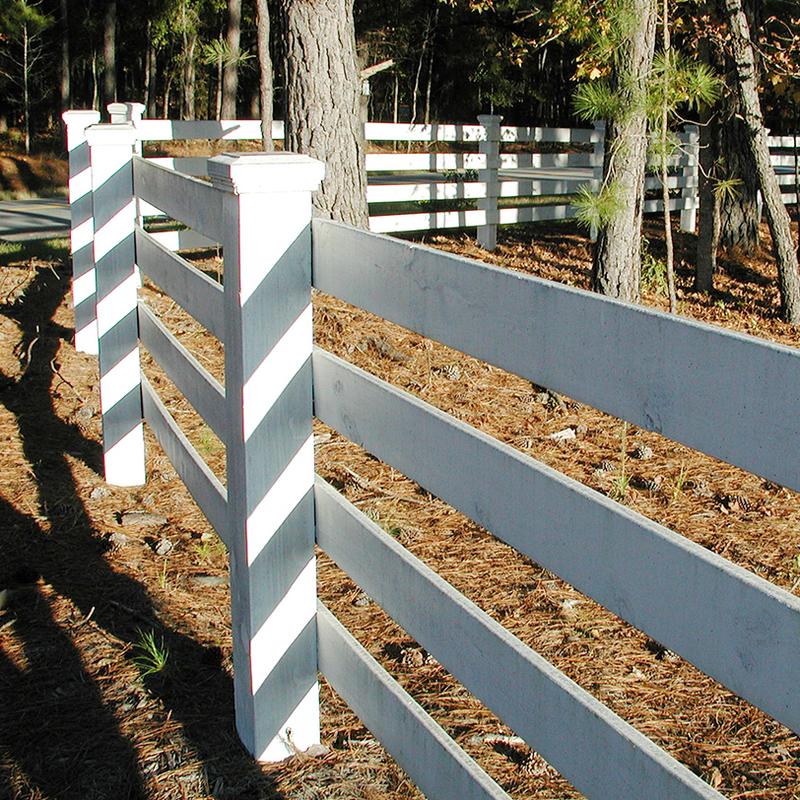 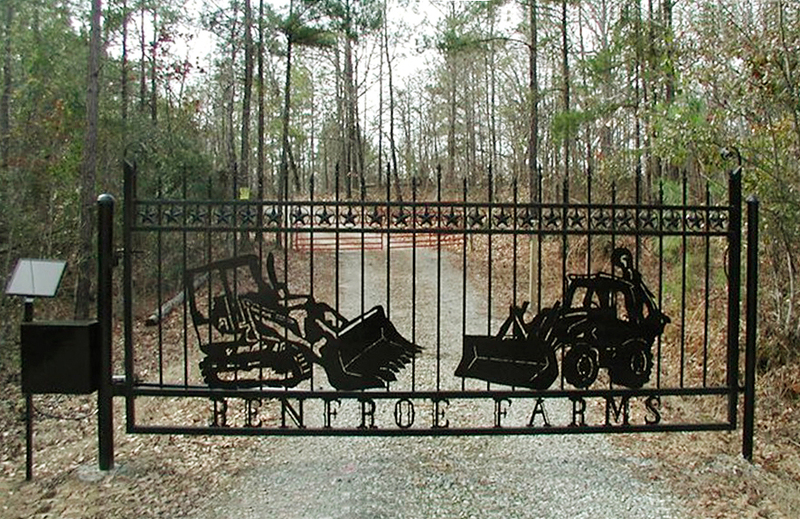 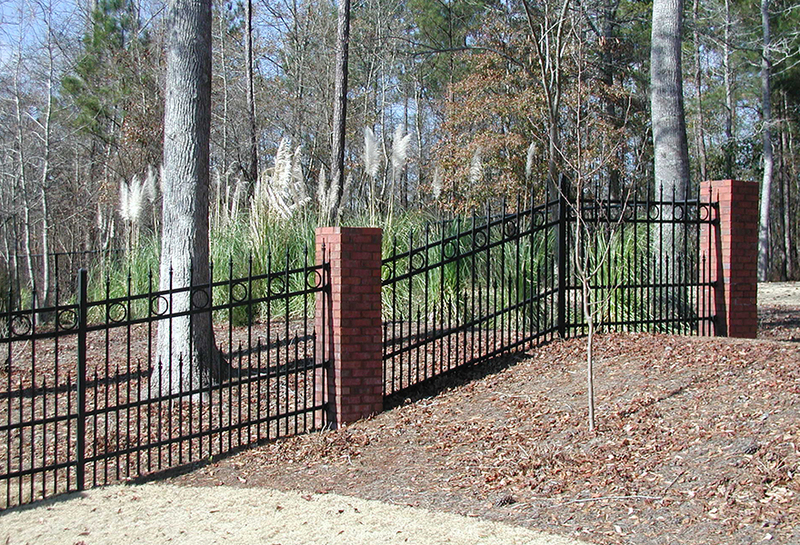 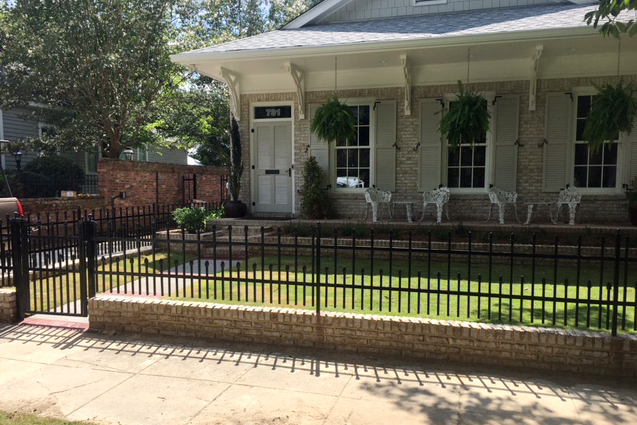 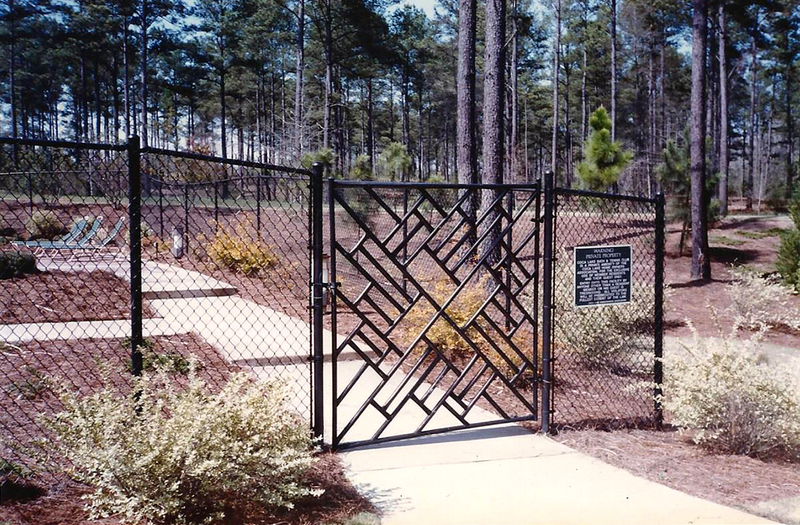 Your imagination can be a reality with a custom gate that enhances the entrance to your property. 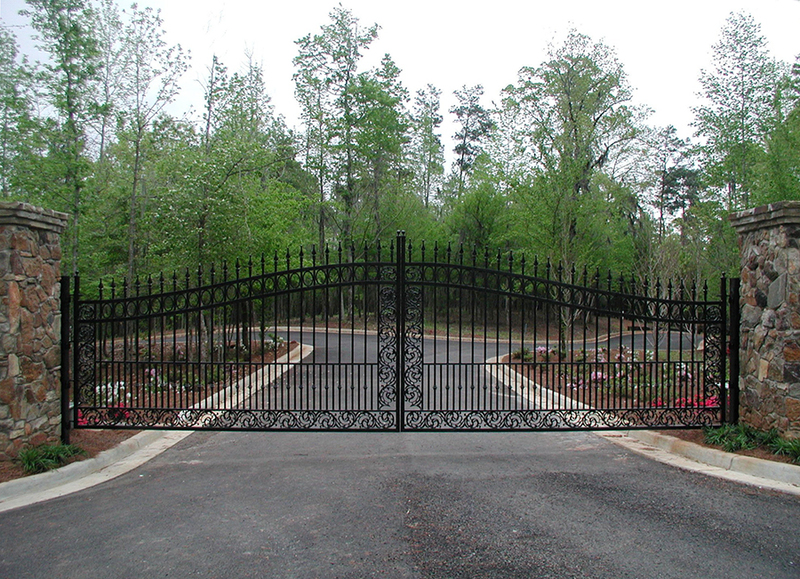 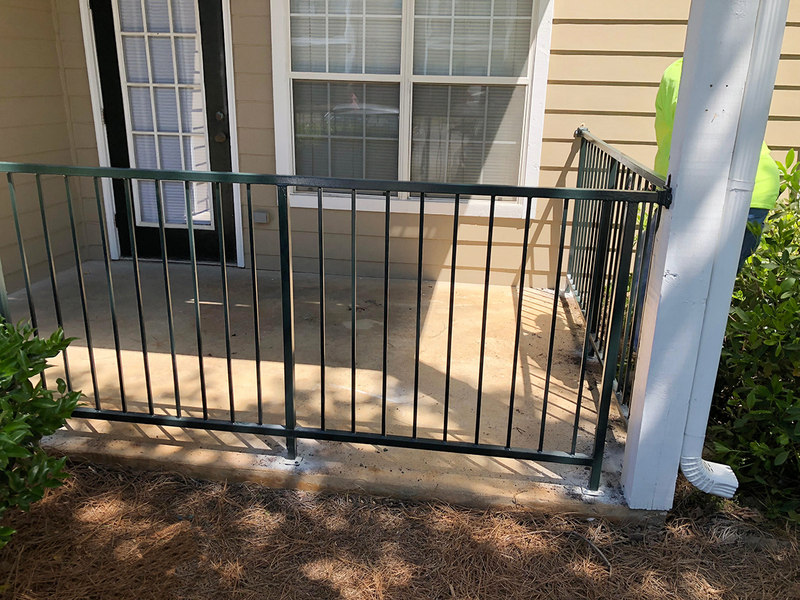 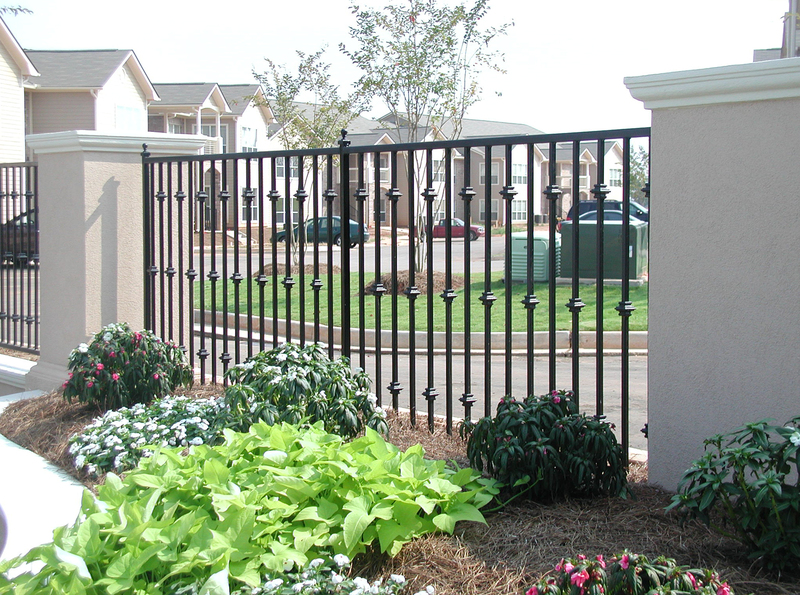 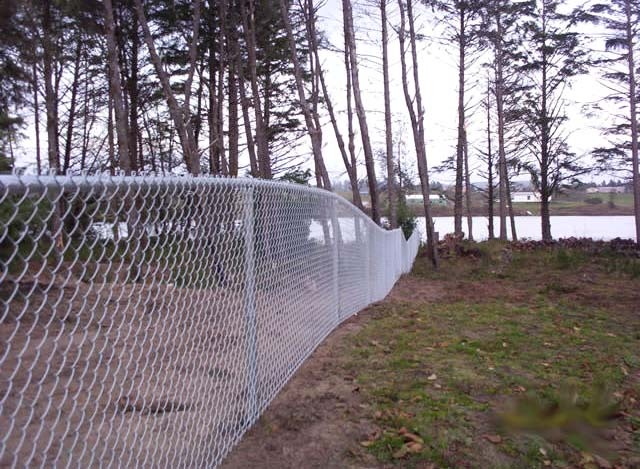 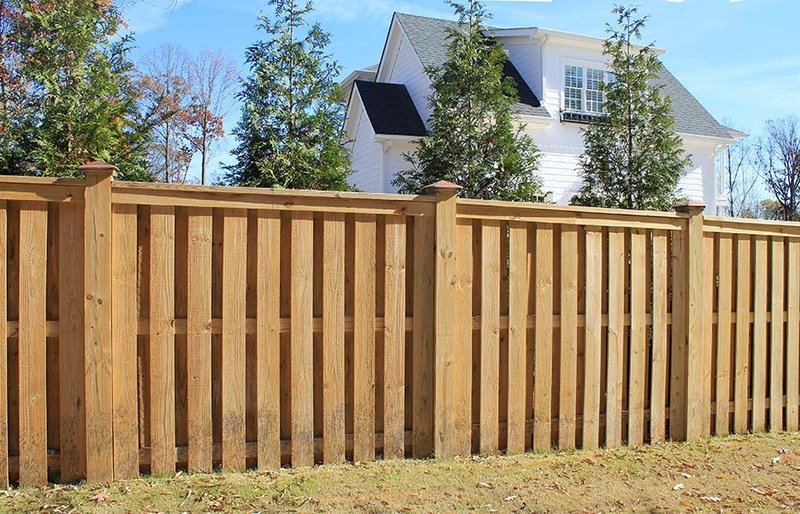 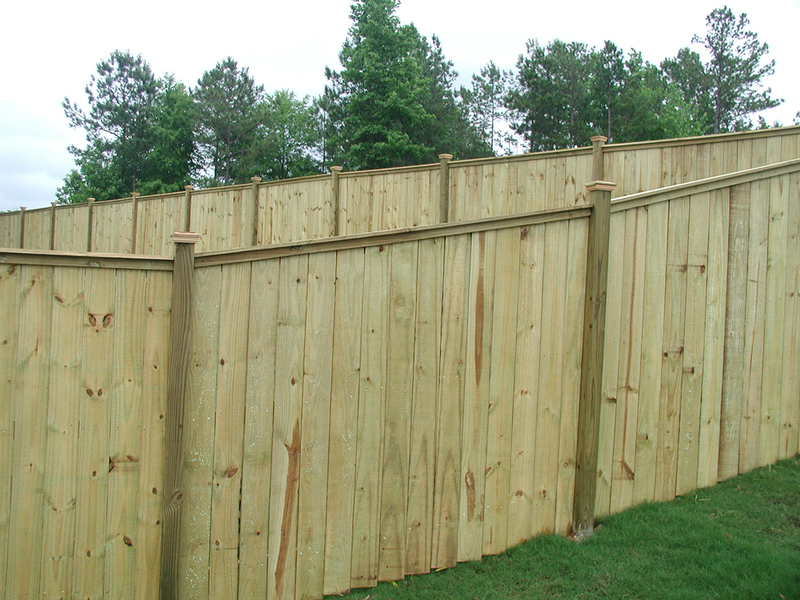 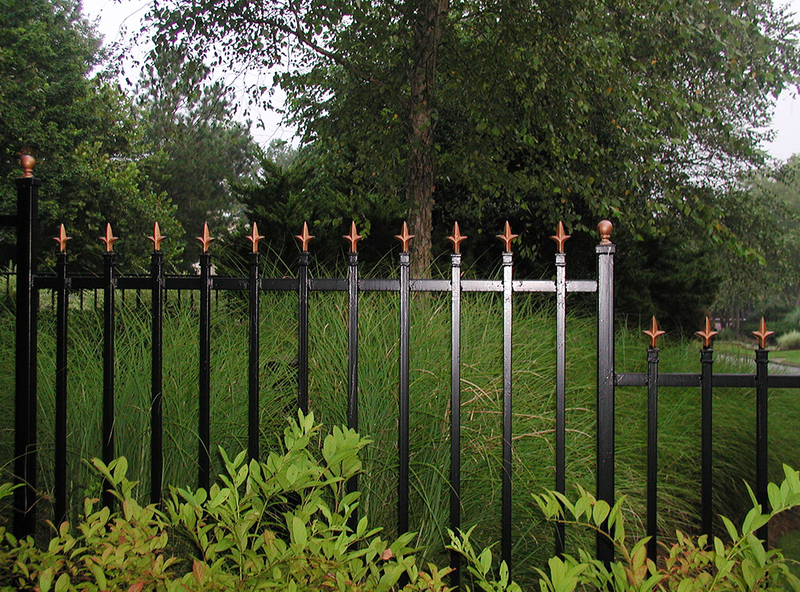 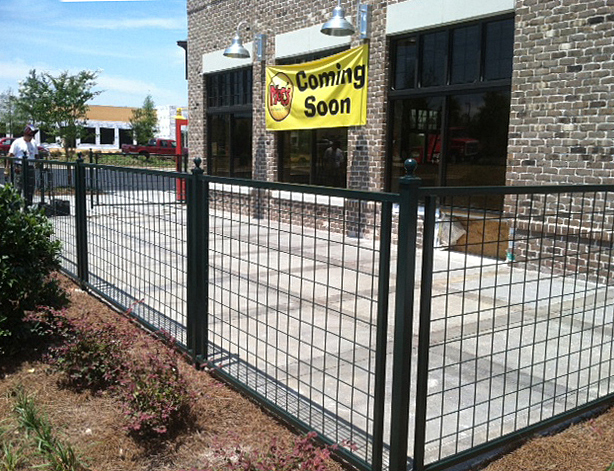 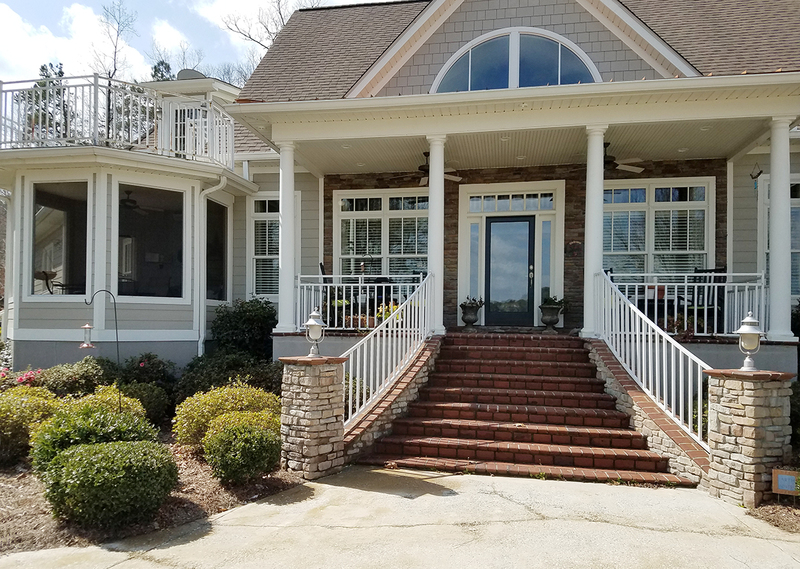 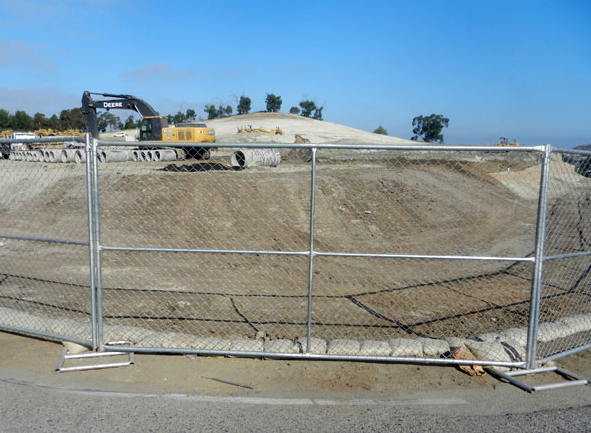 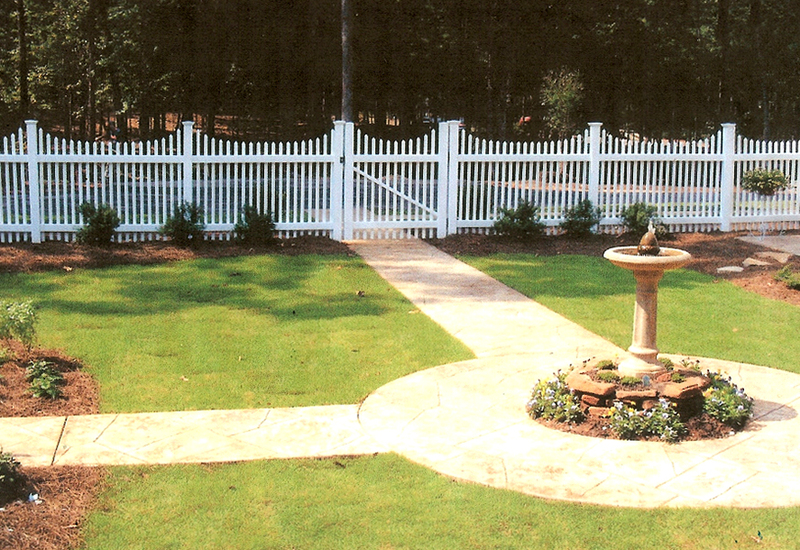 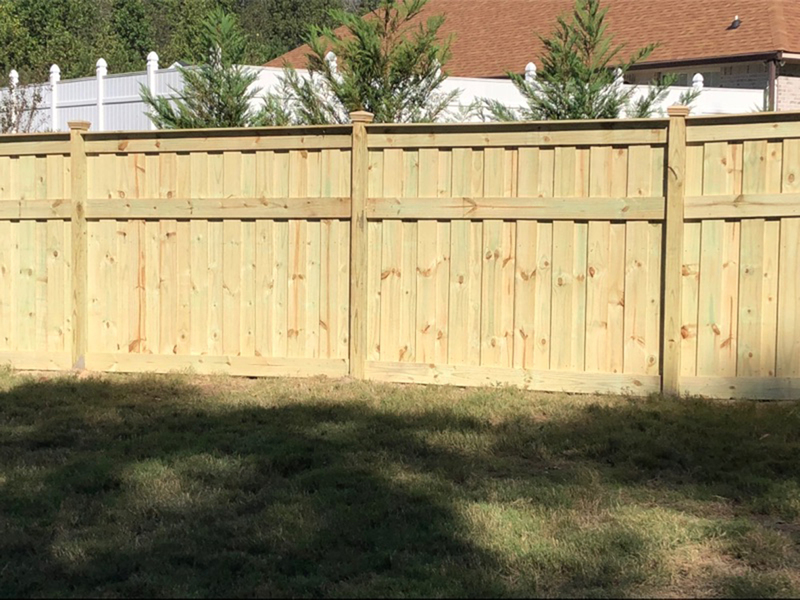 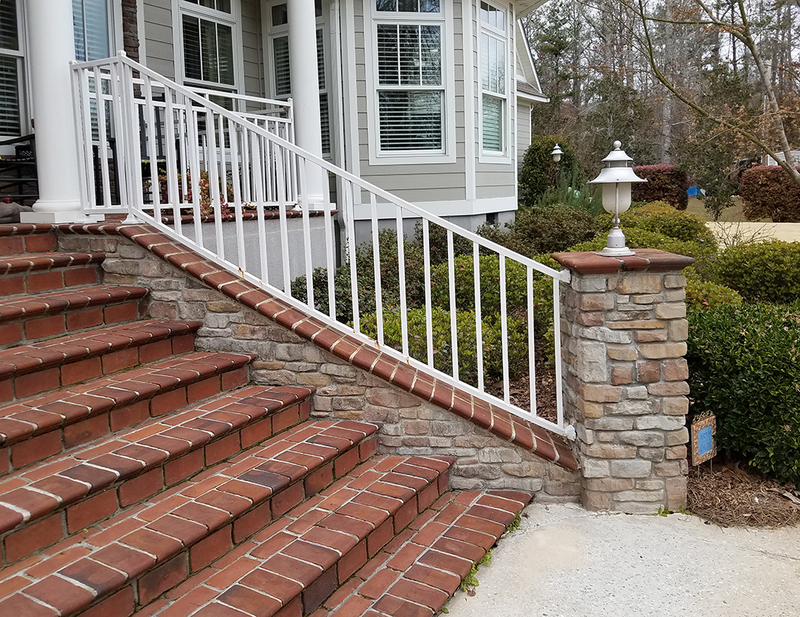 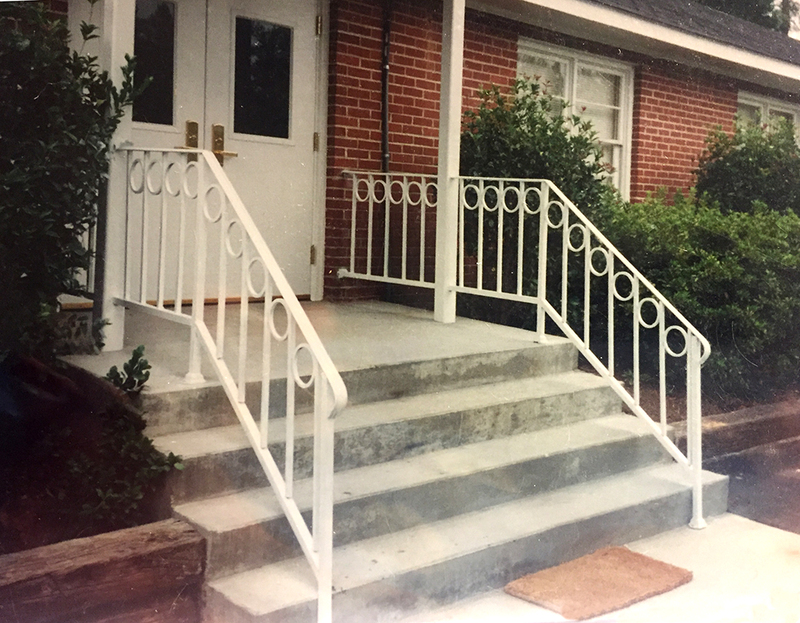 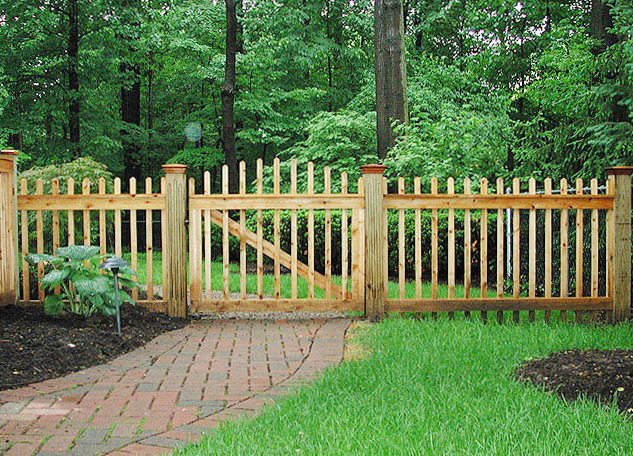 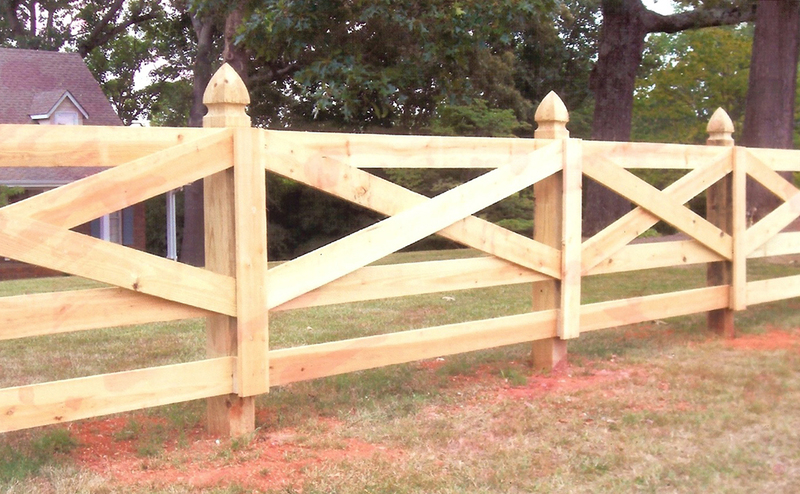 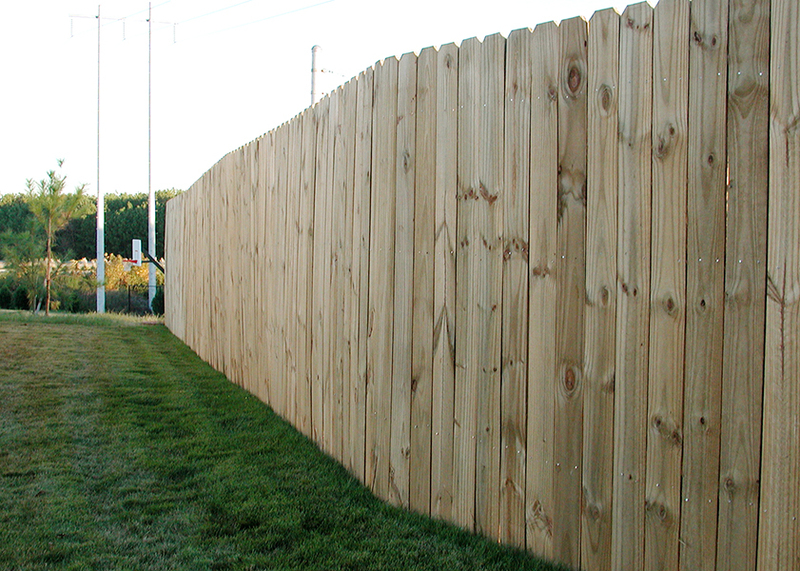 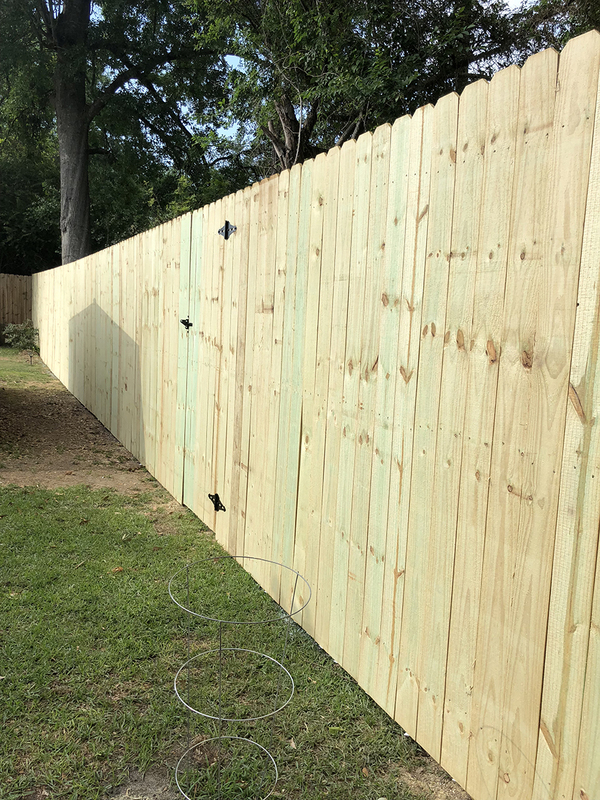 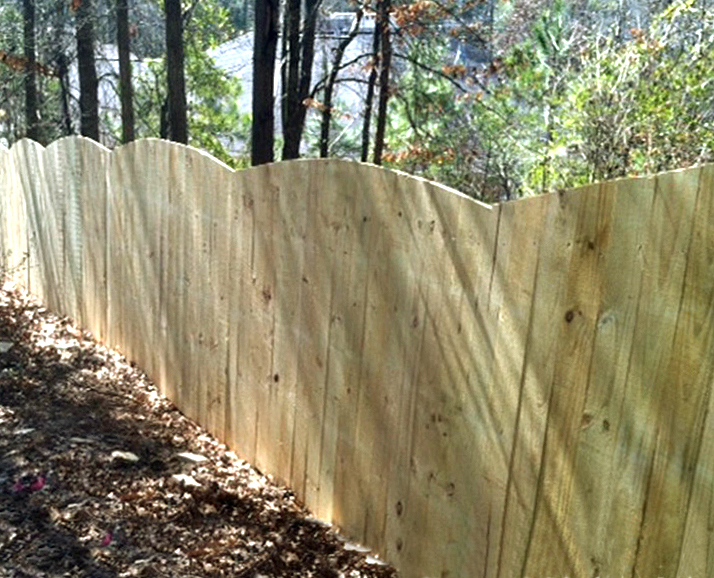 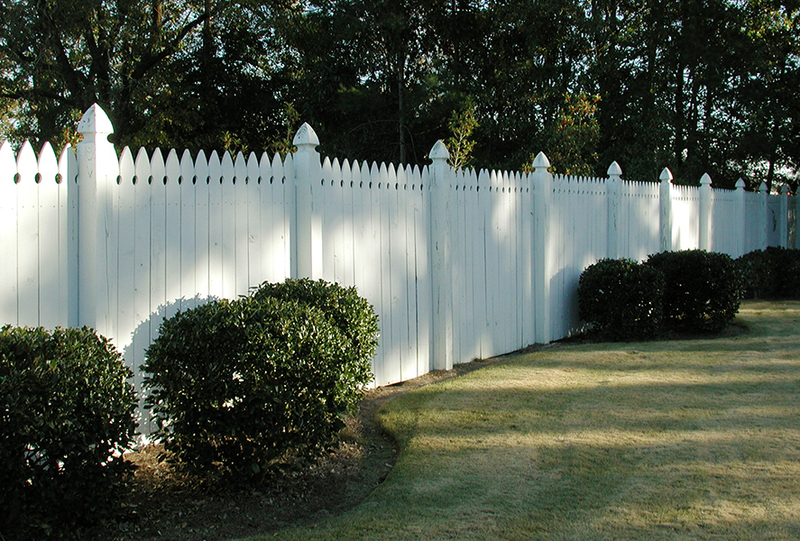 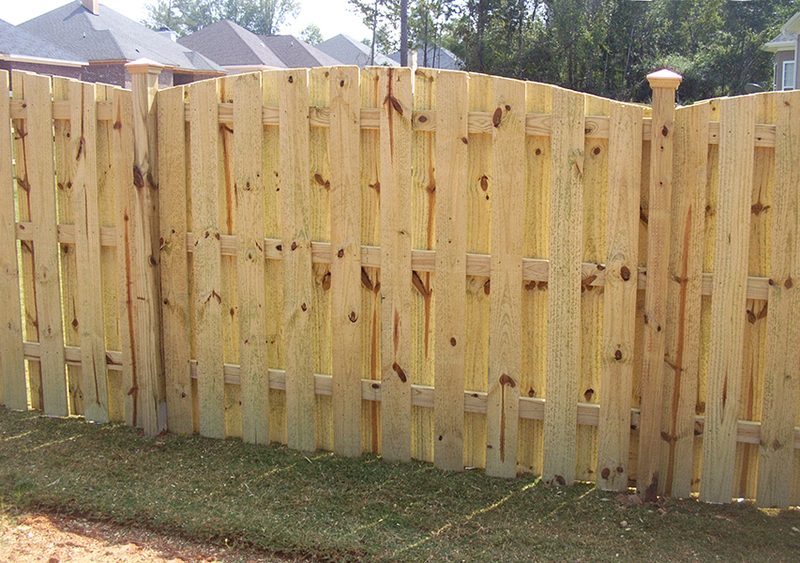 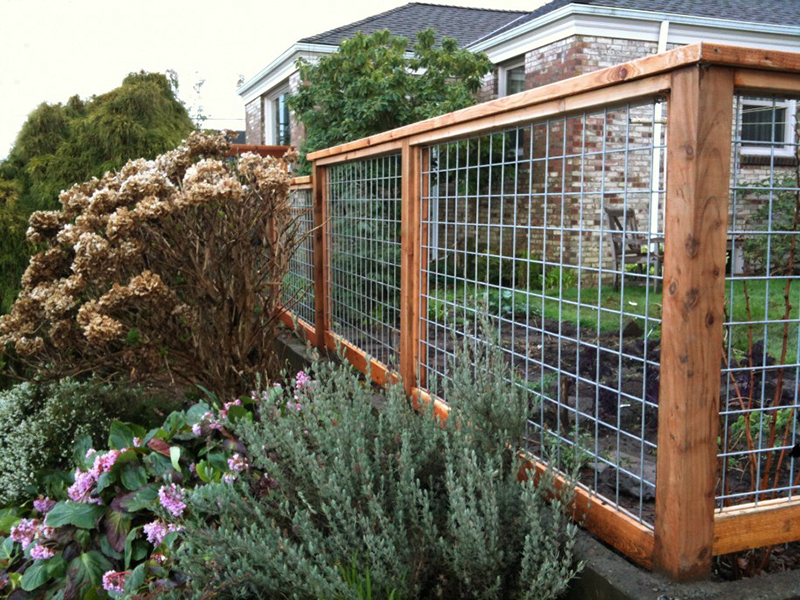 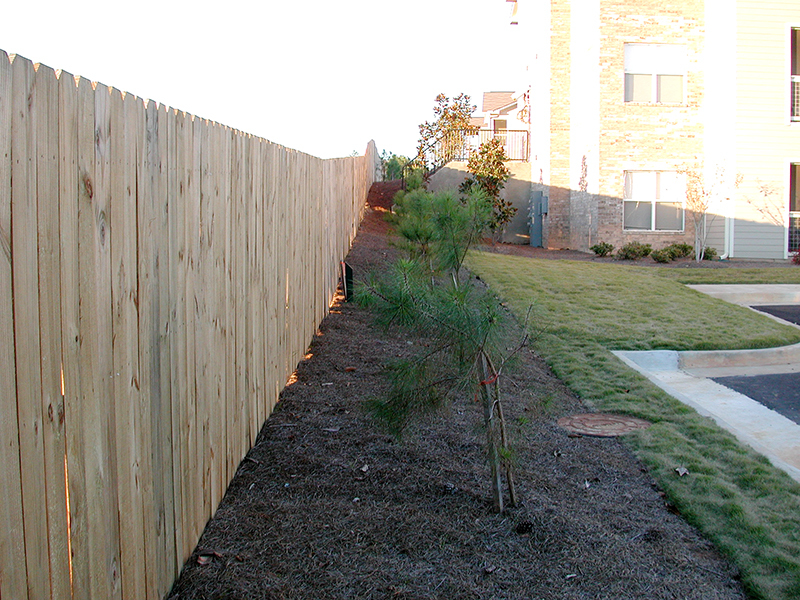 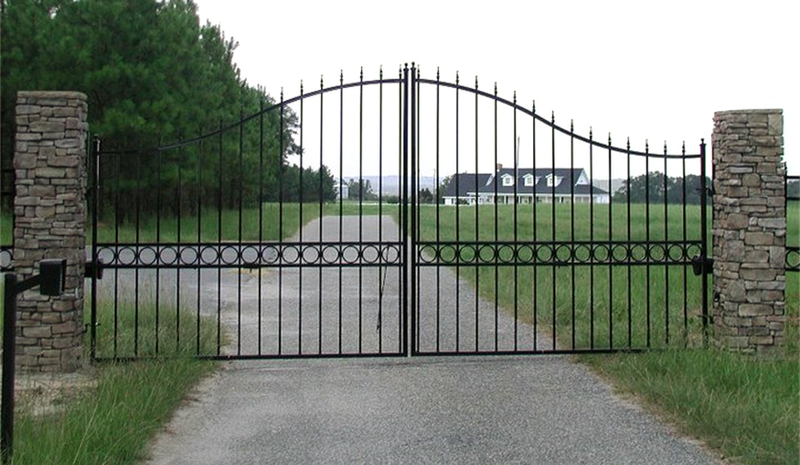 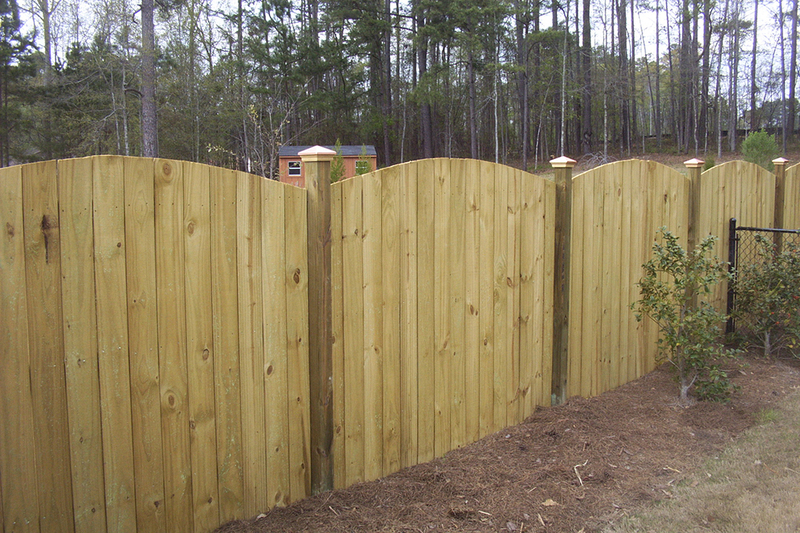 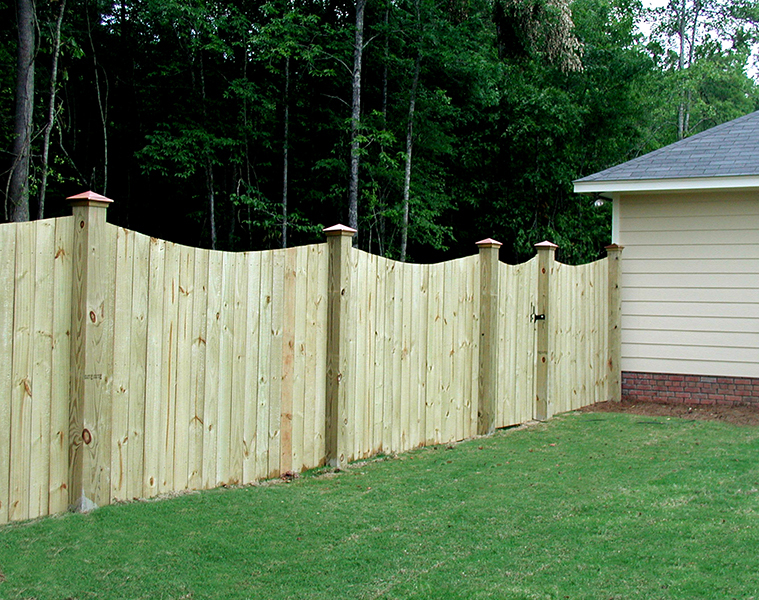 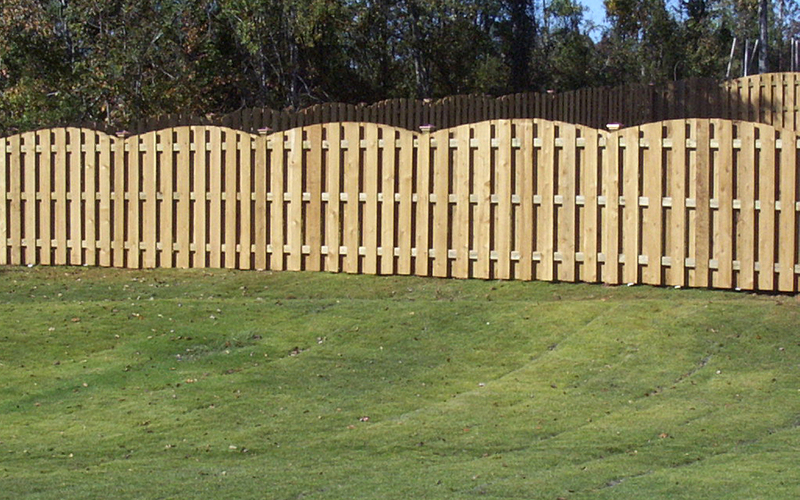 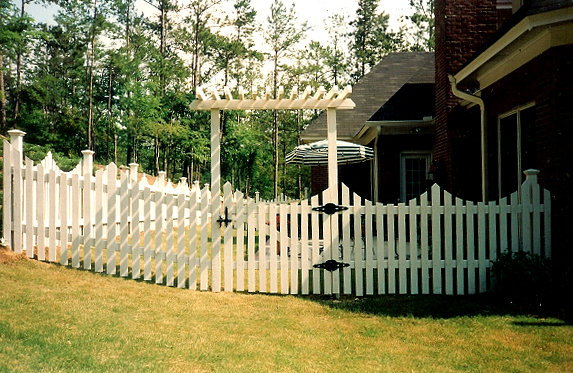 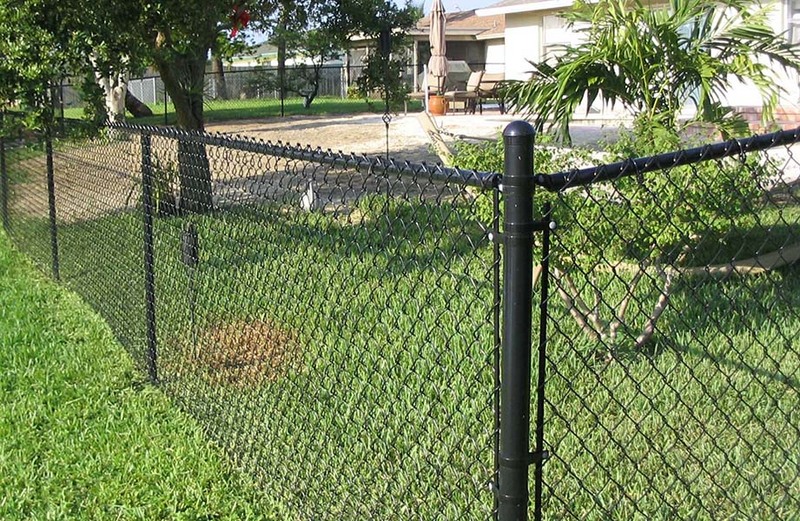 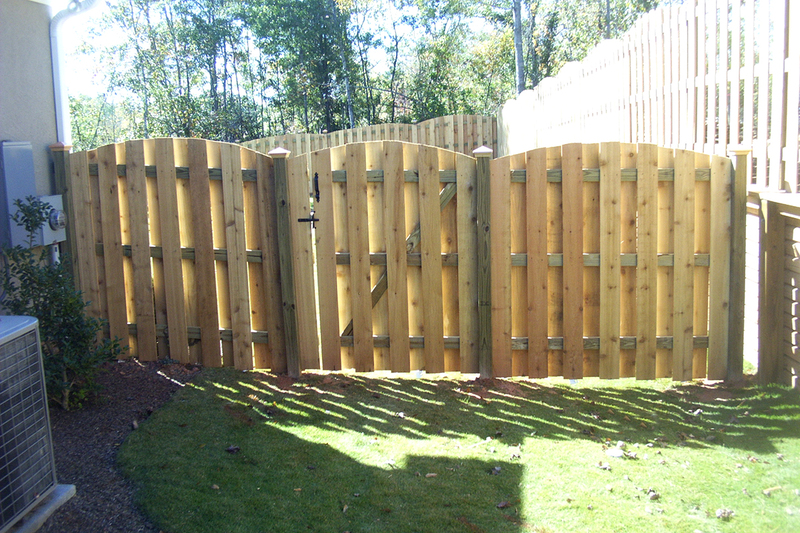 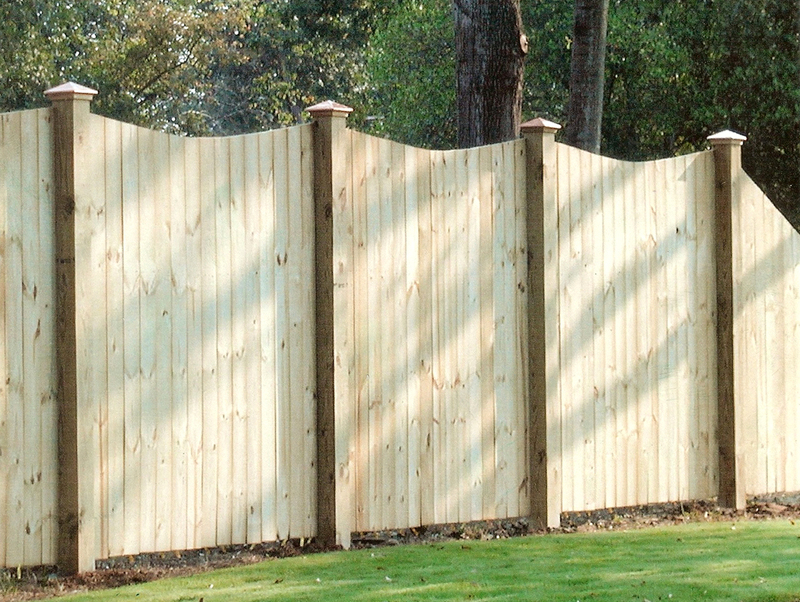 We will take your idea and design the gate of your dreams. 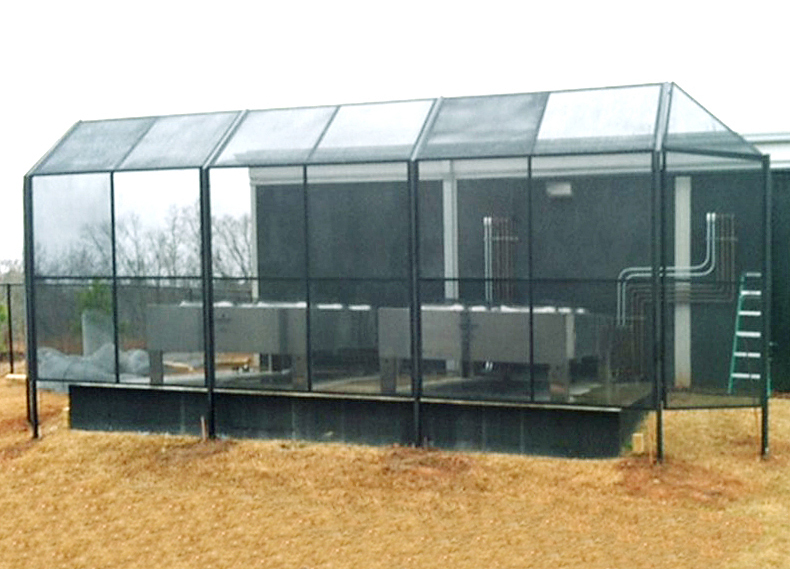 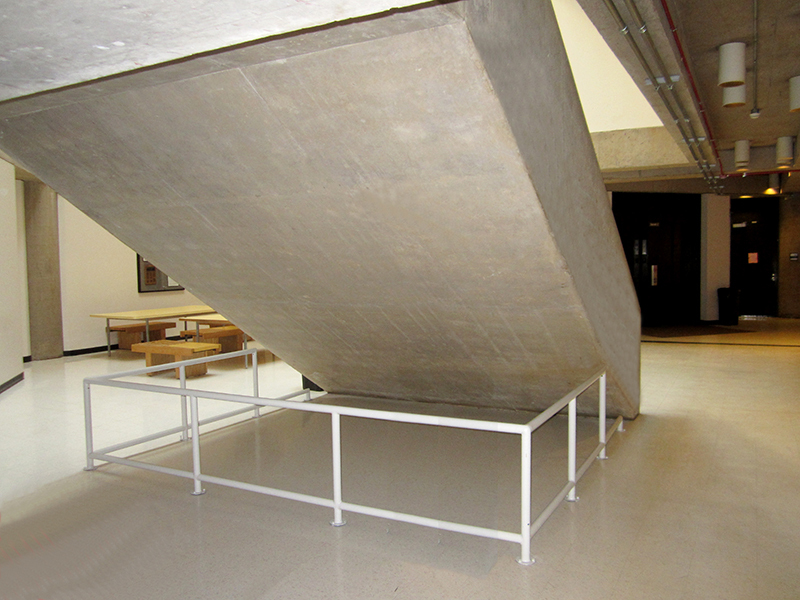 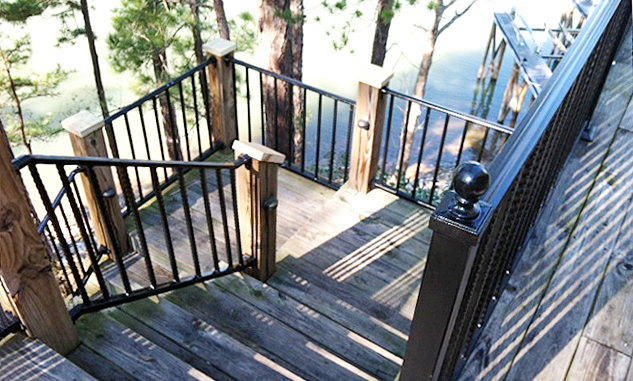 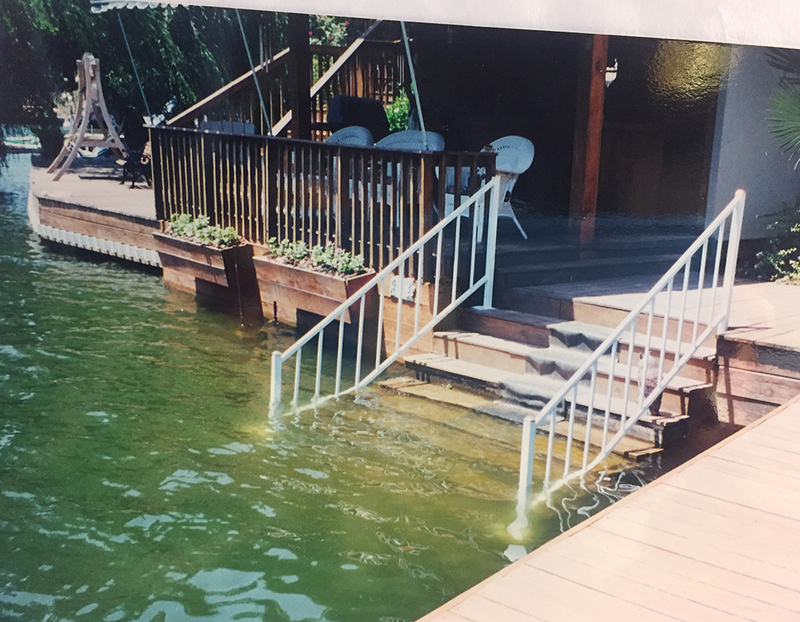 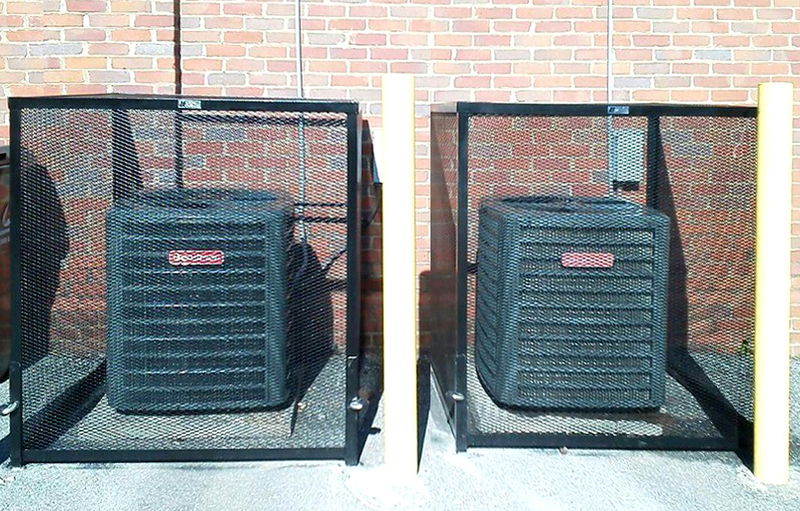 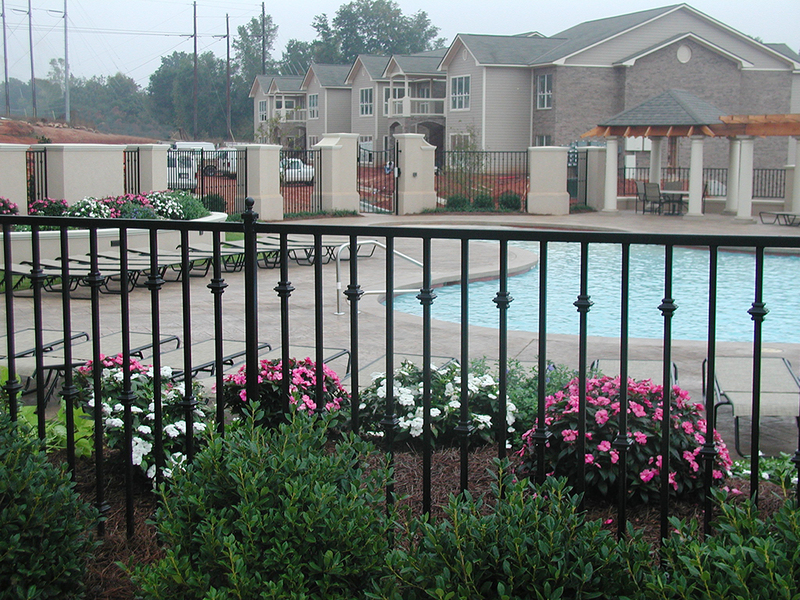 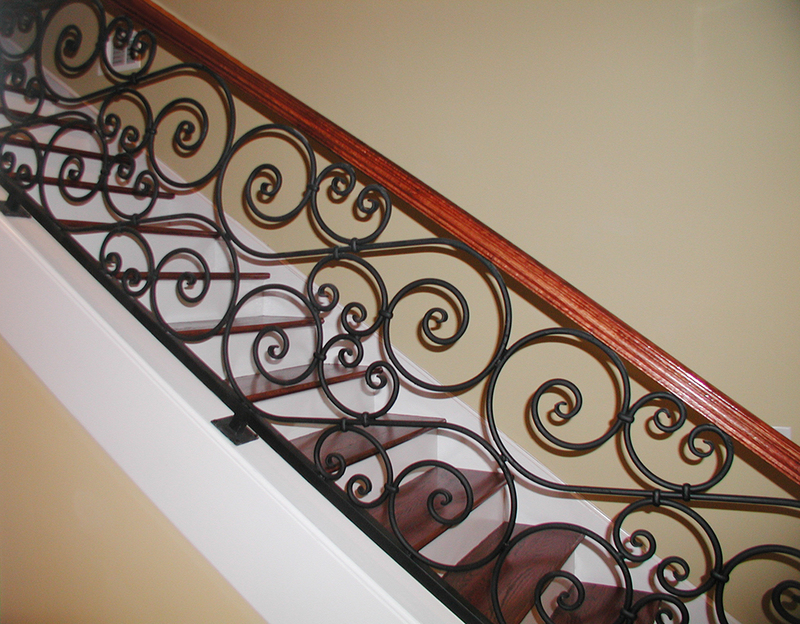 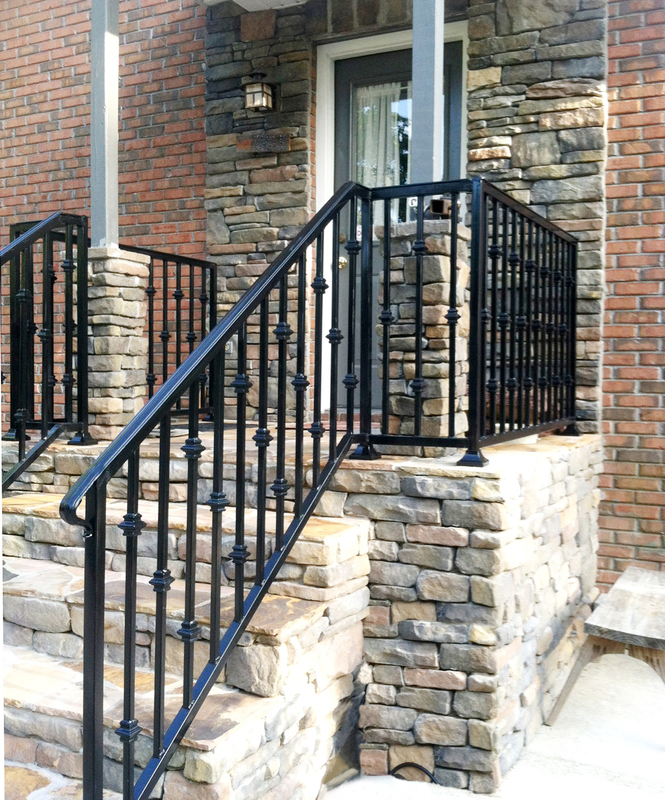 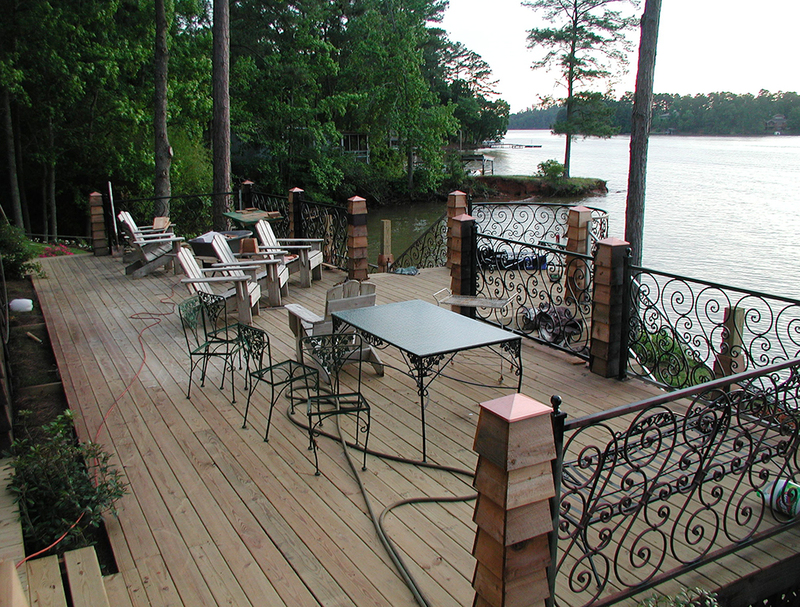 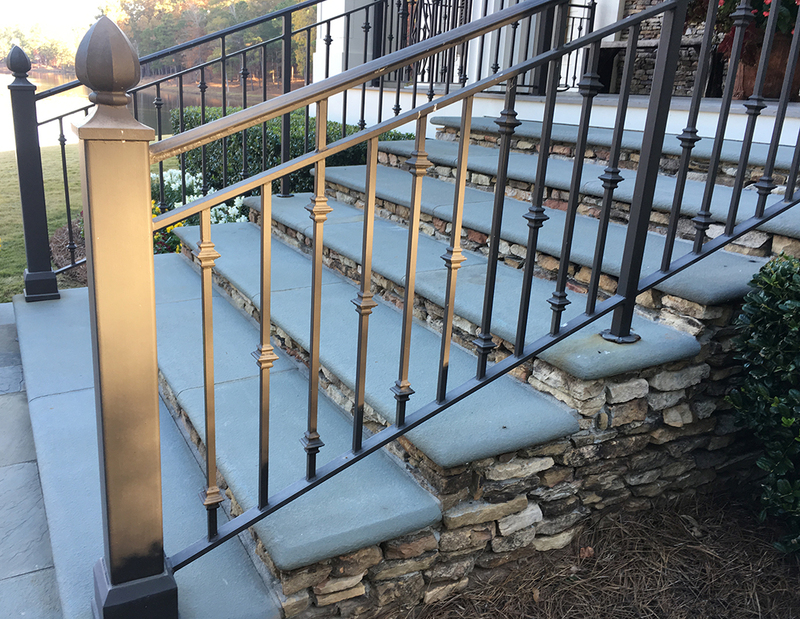 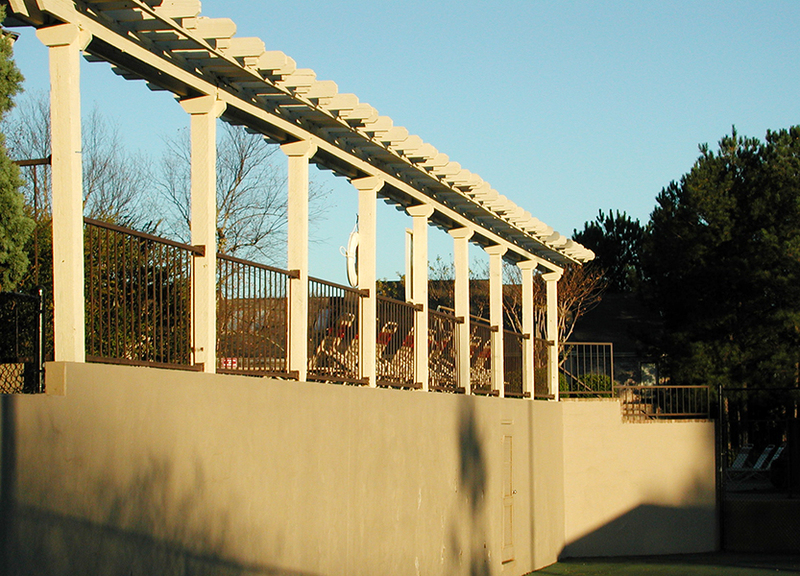 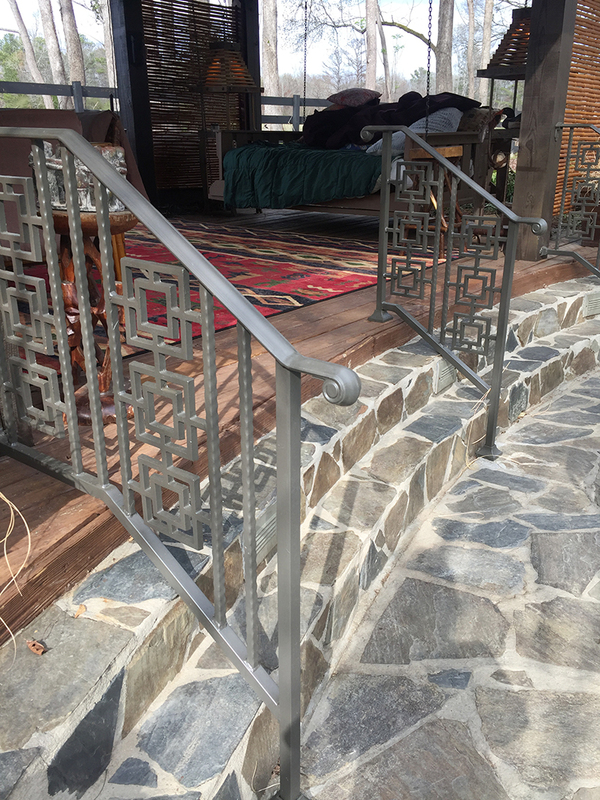 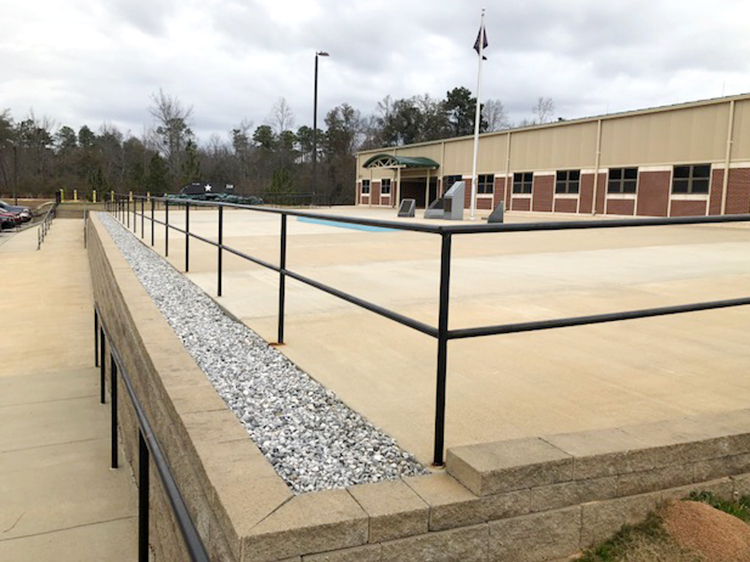 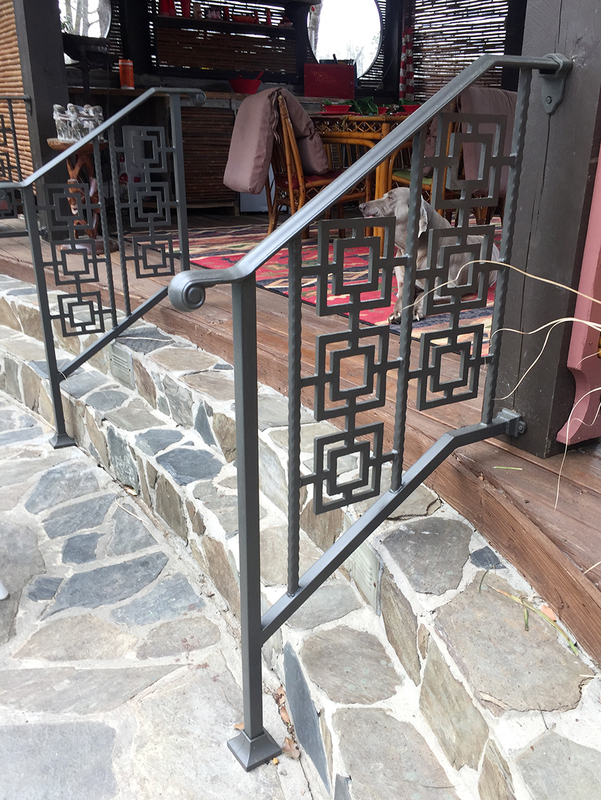 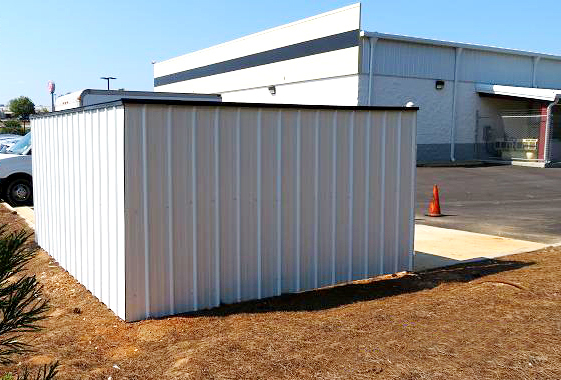 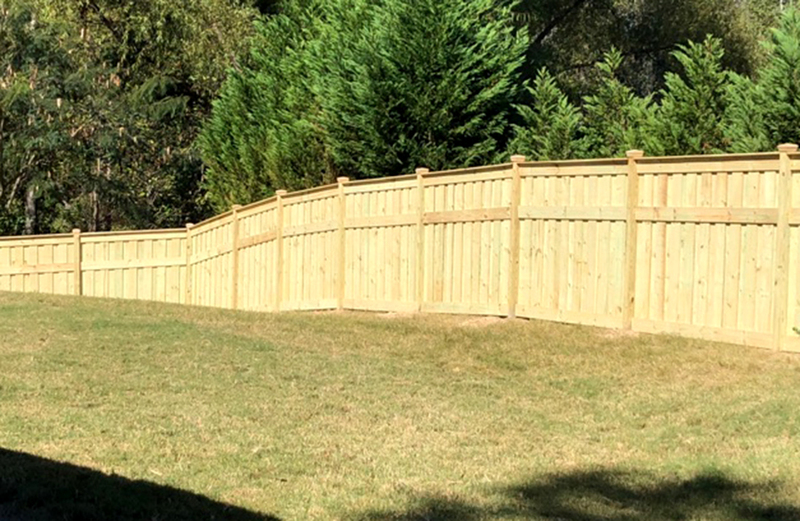 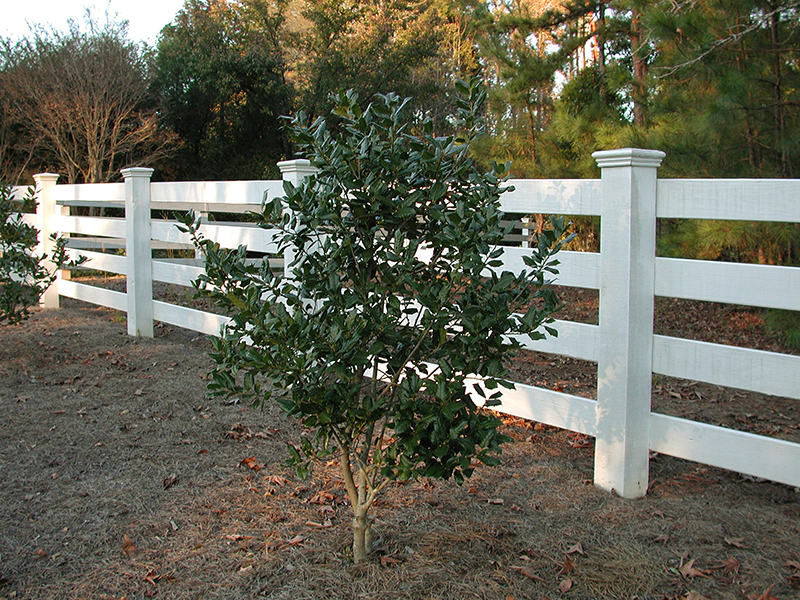 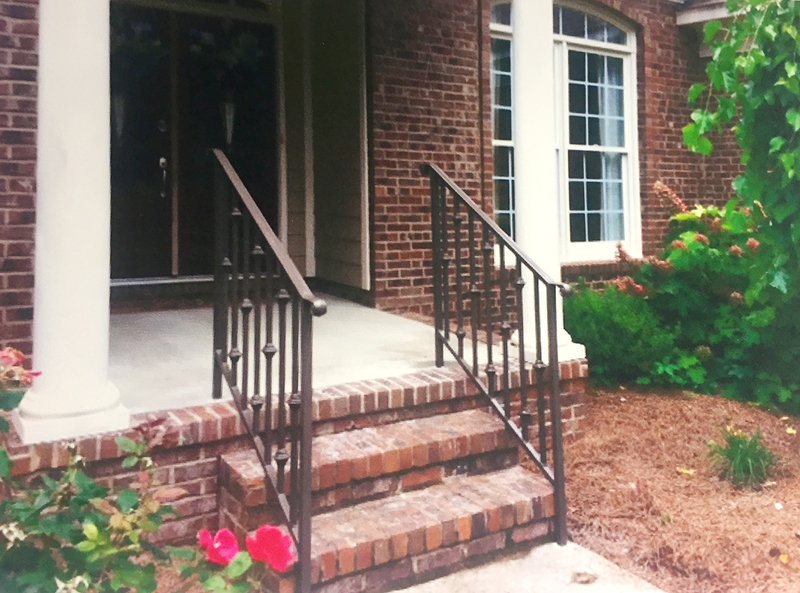 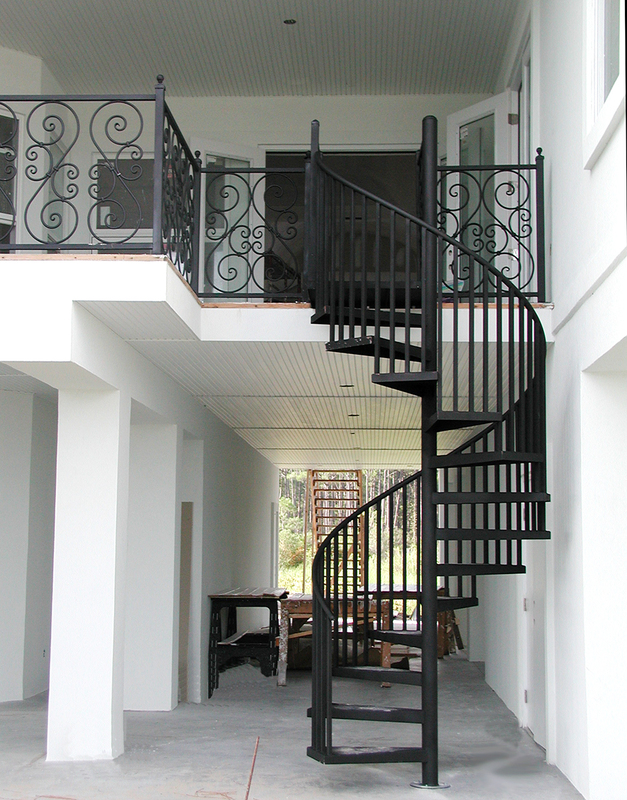 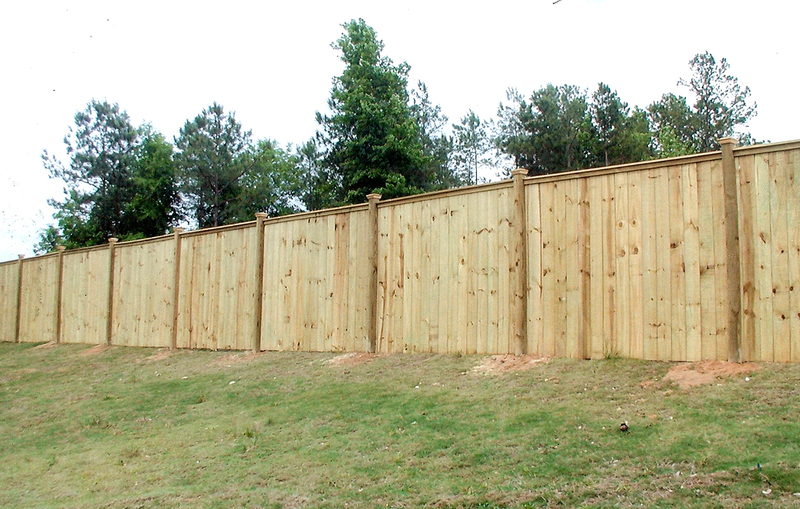 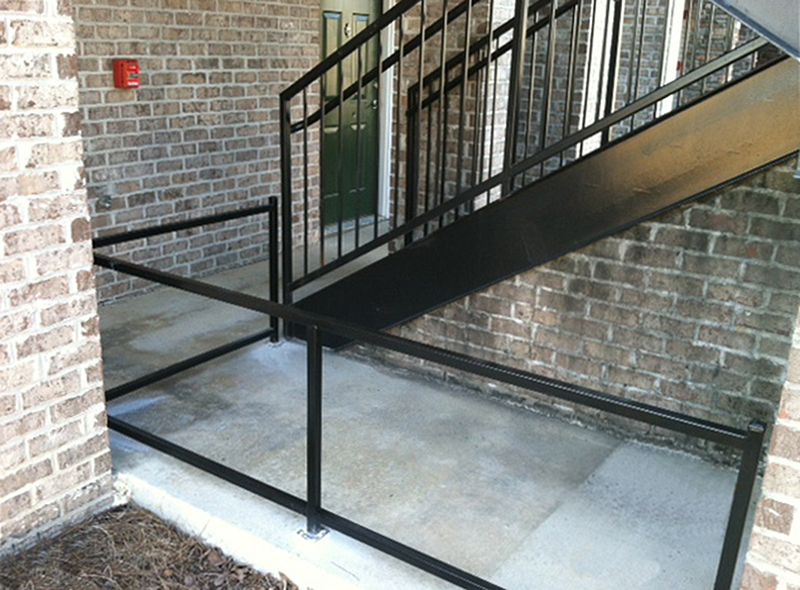 Built in our shop by experienced craftsmen and installed on your property.